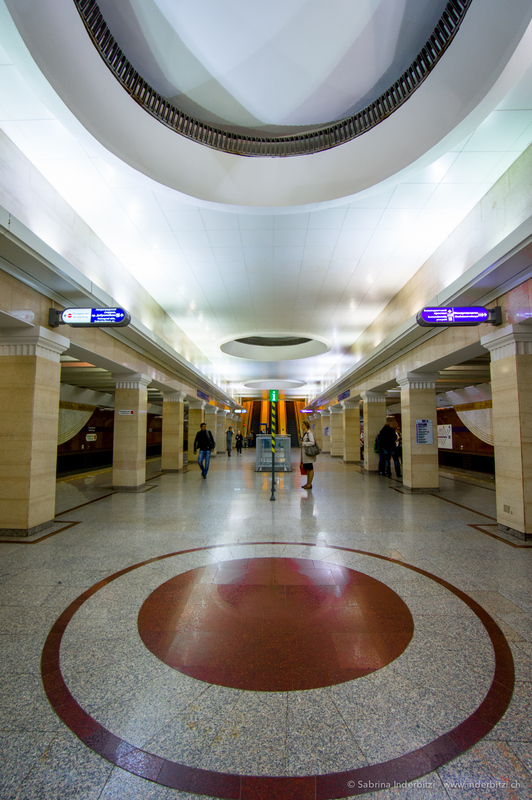 This is my Metro Project. 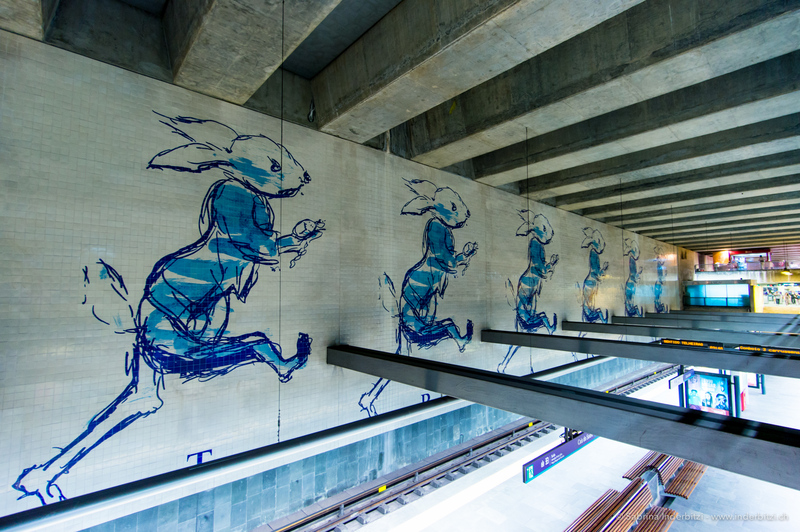 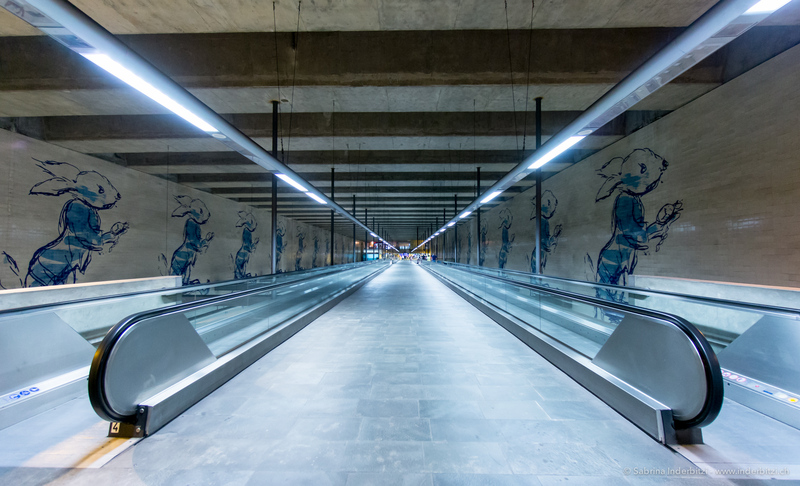 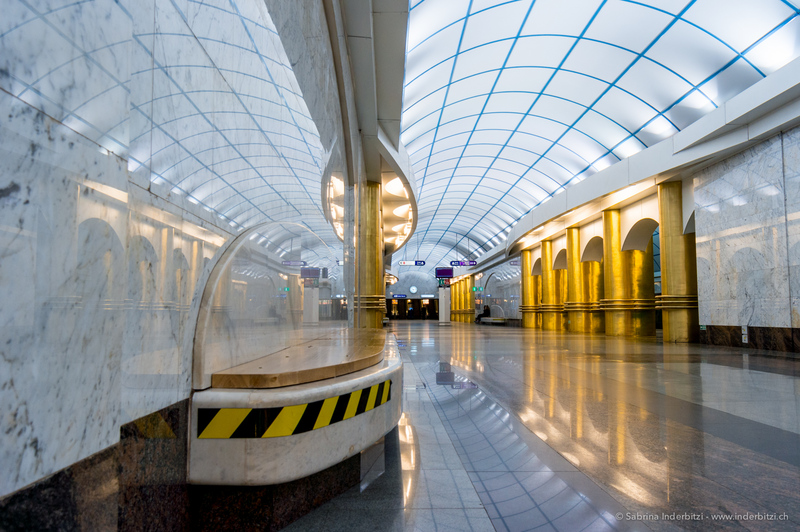 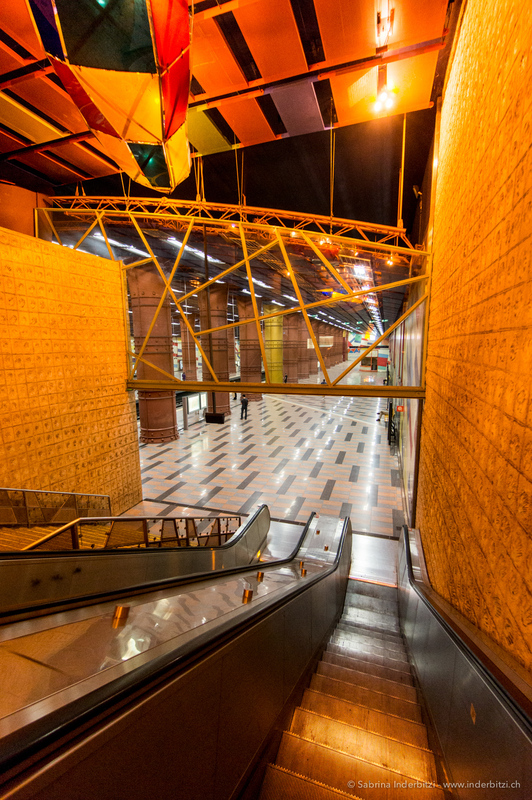 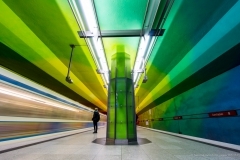 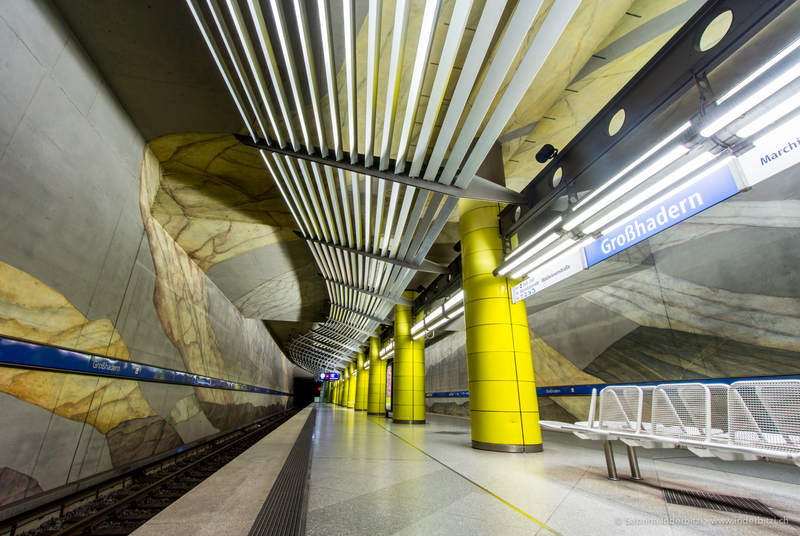 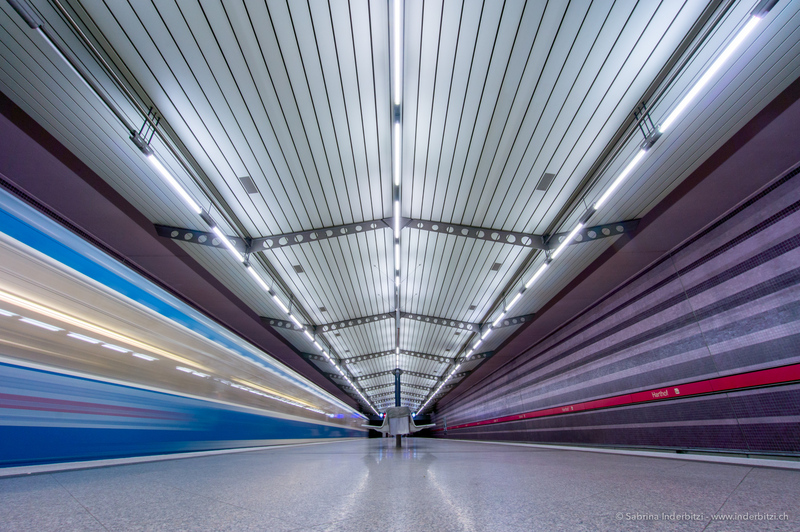 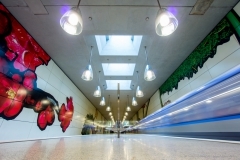 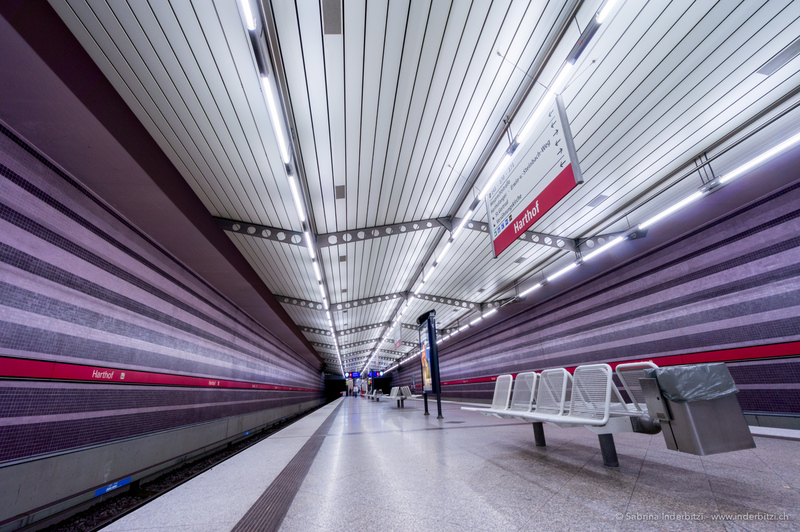 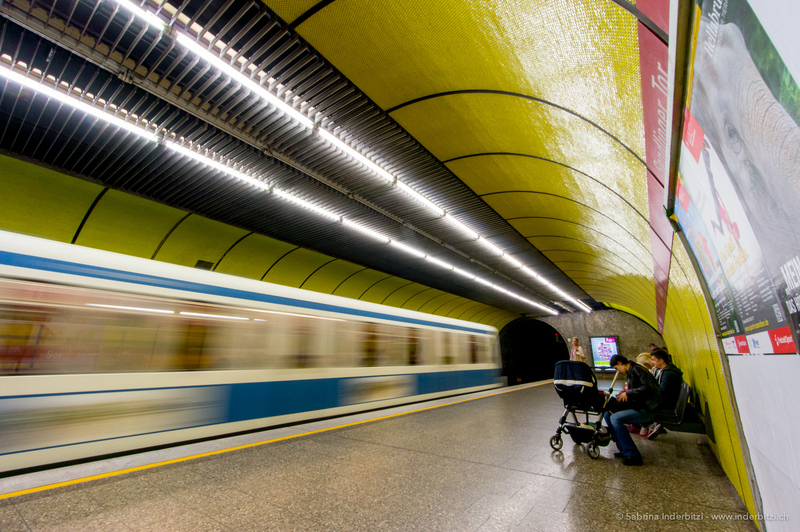 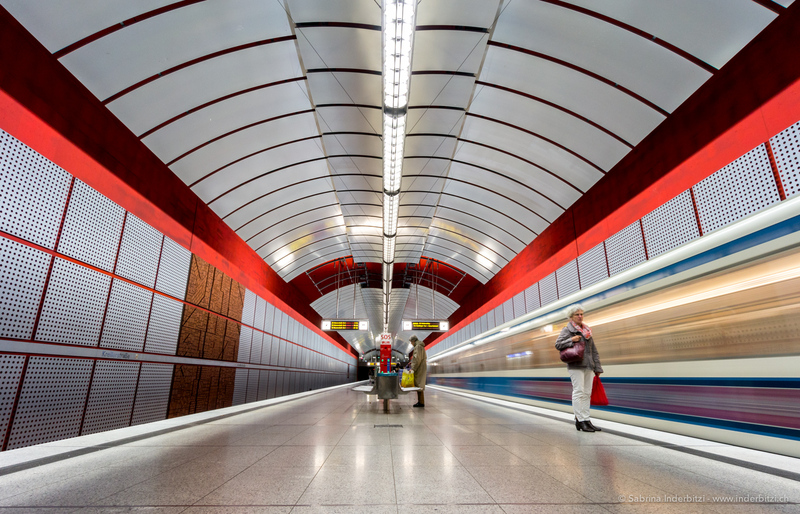 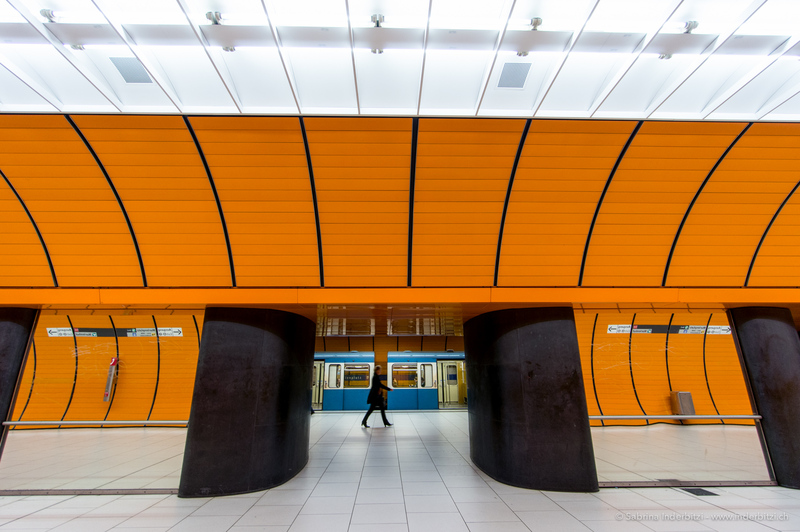 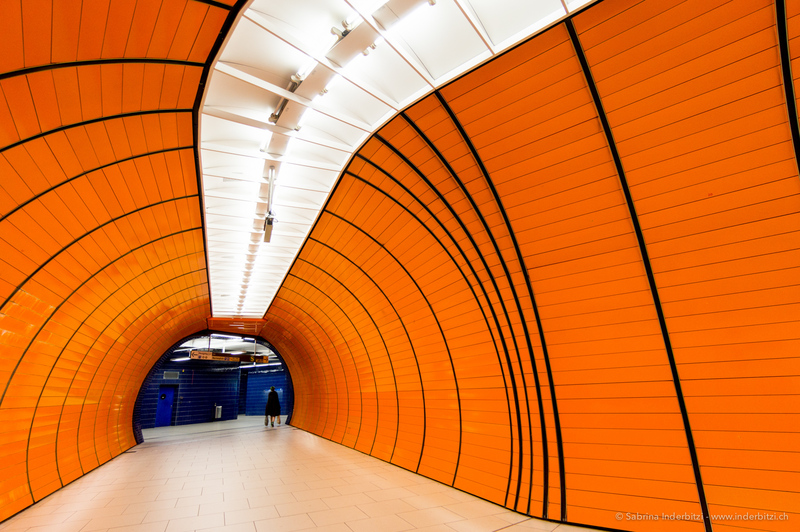 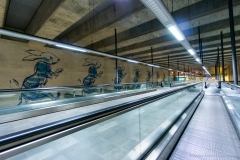 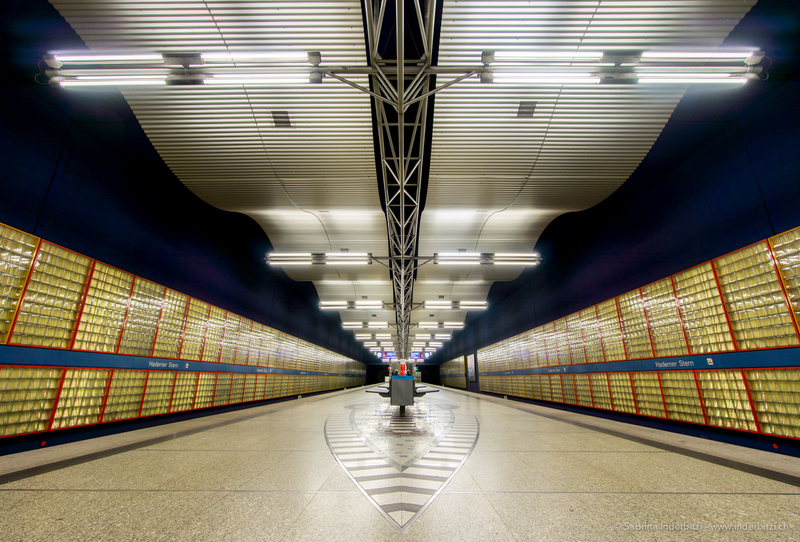 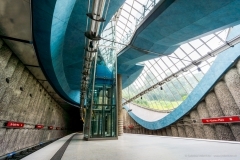 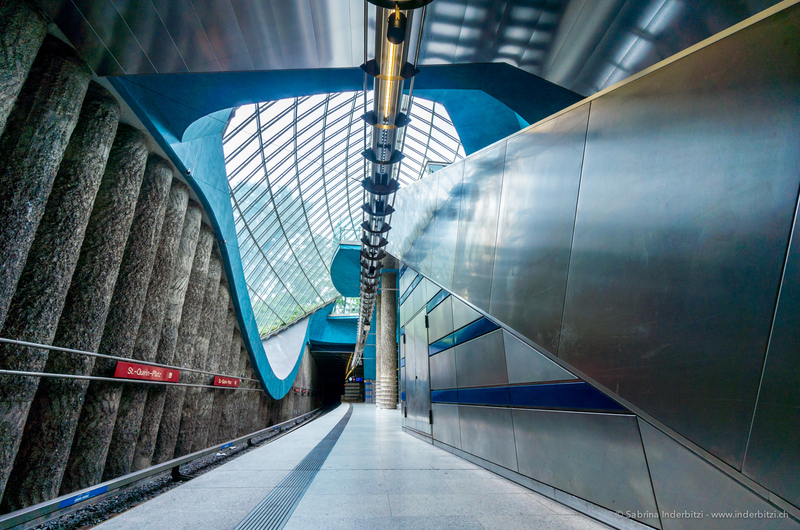 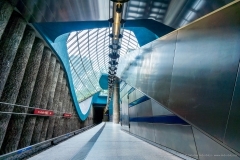 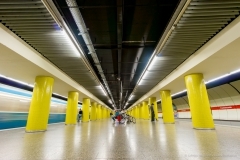 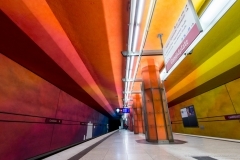 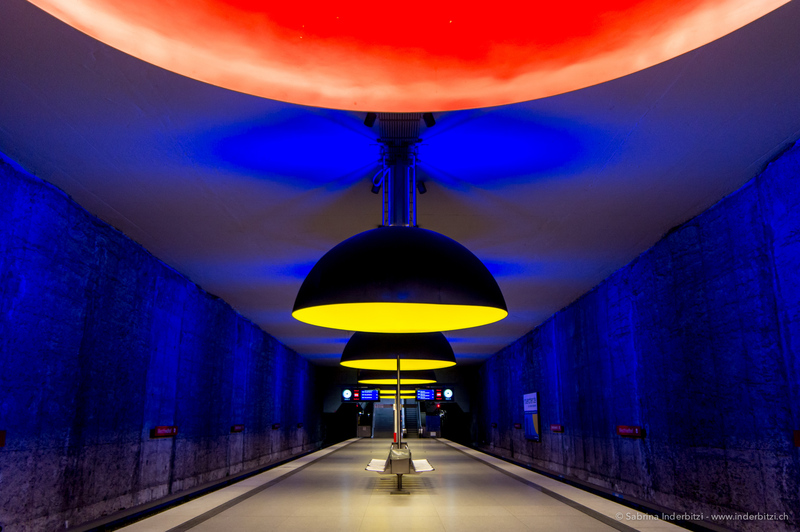 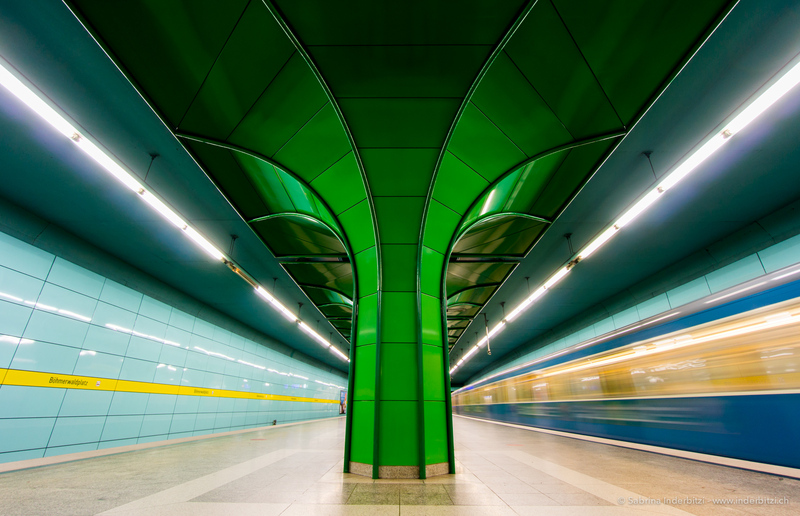 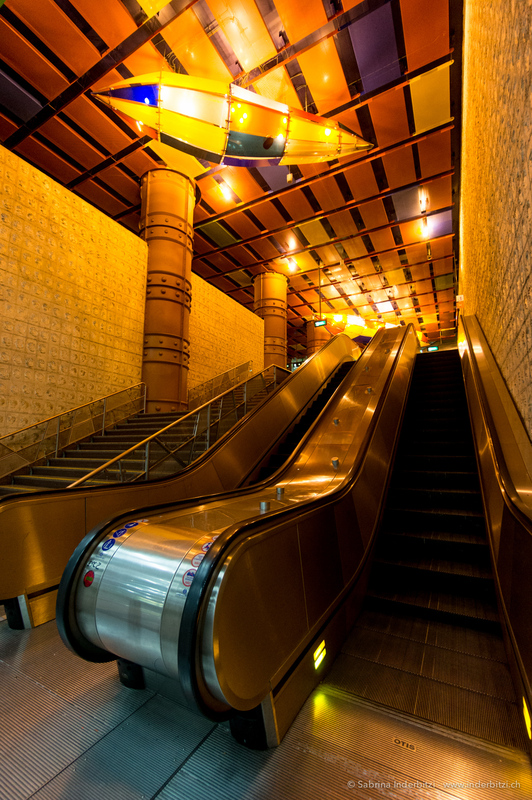 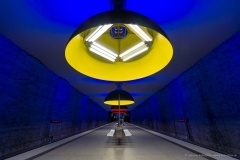 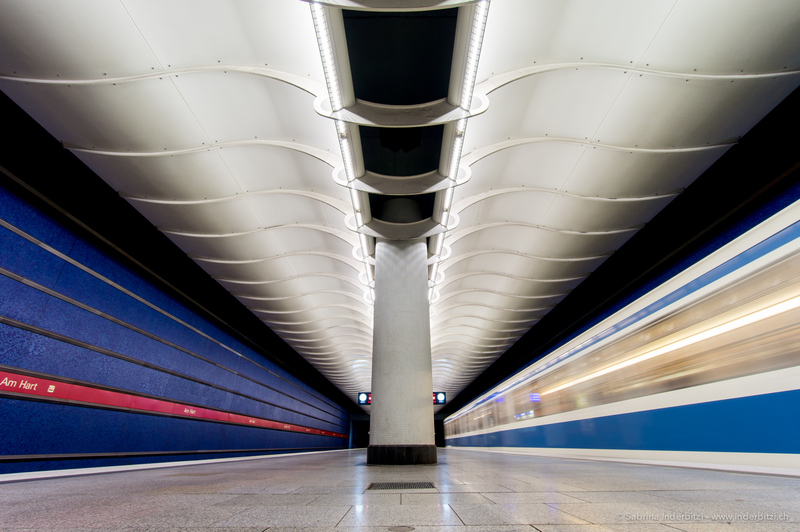 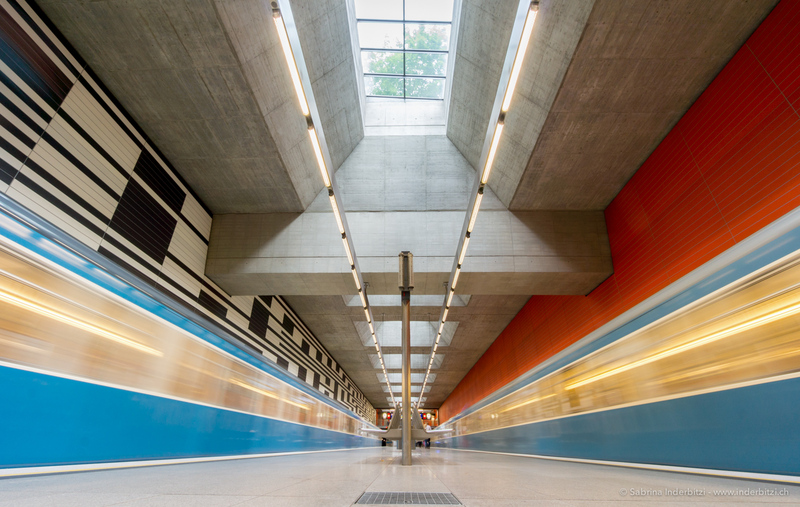 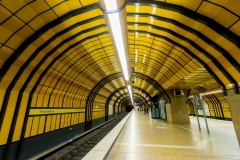 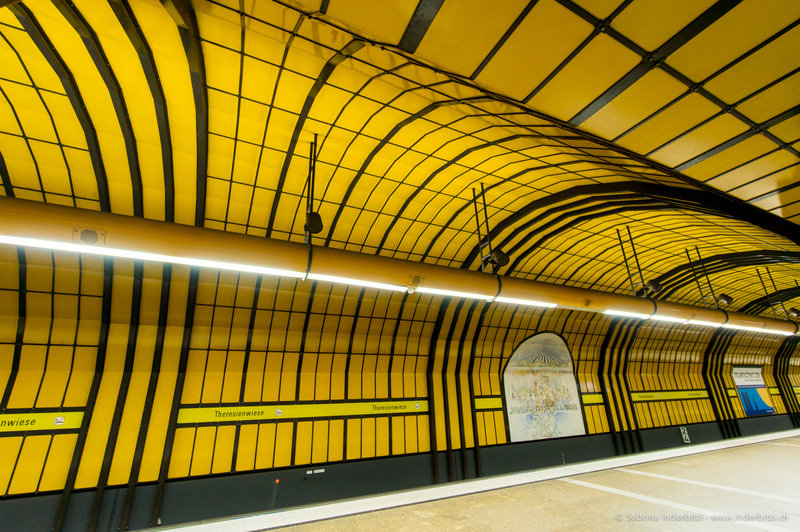 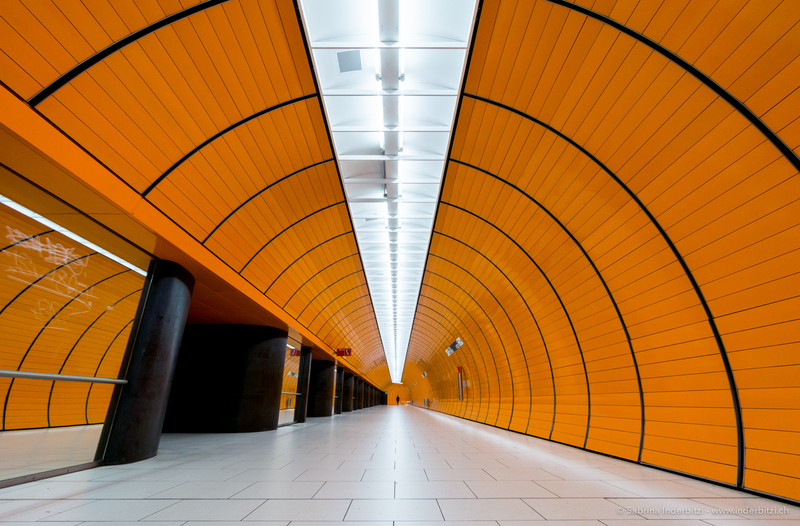 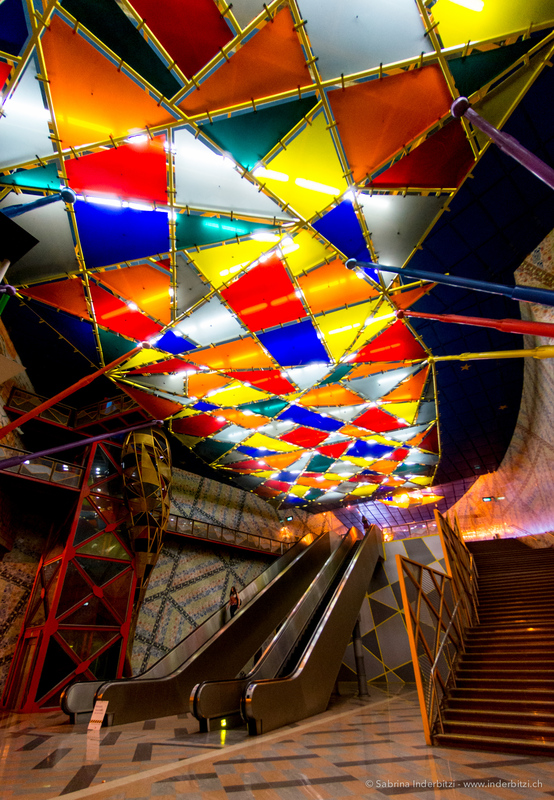 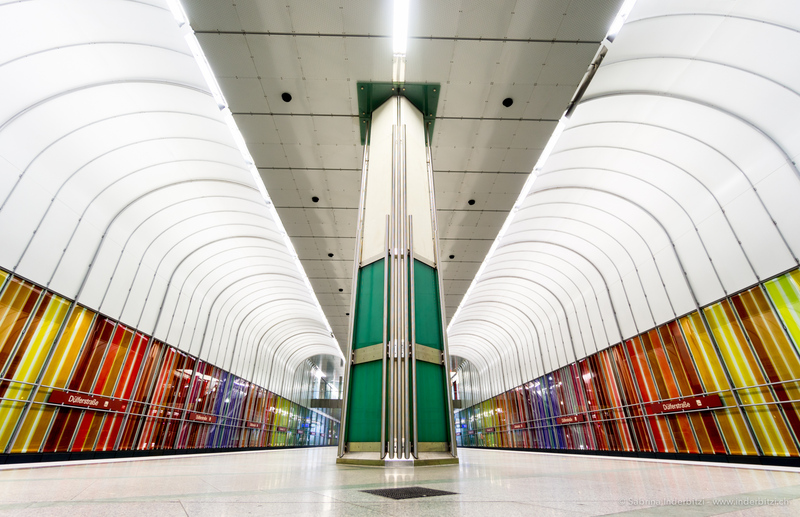 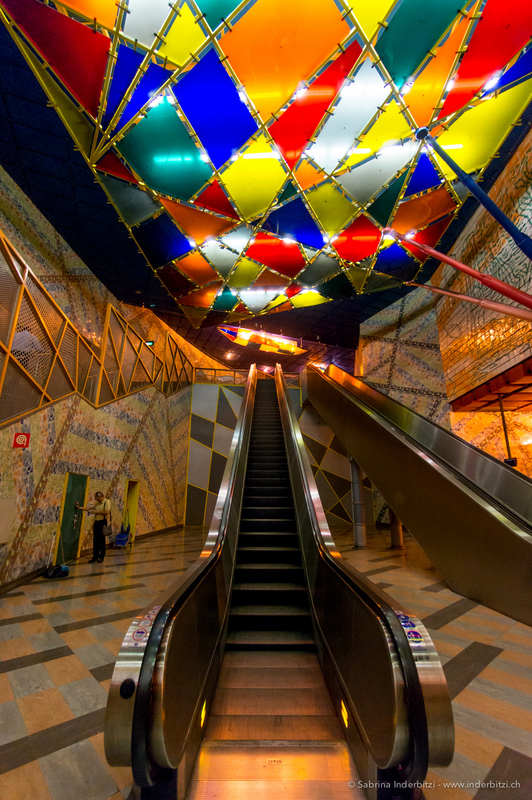 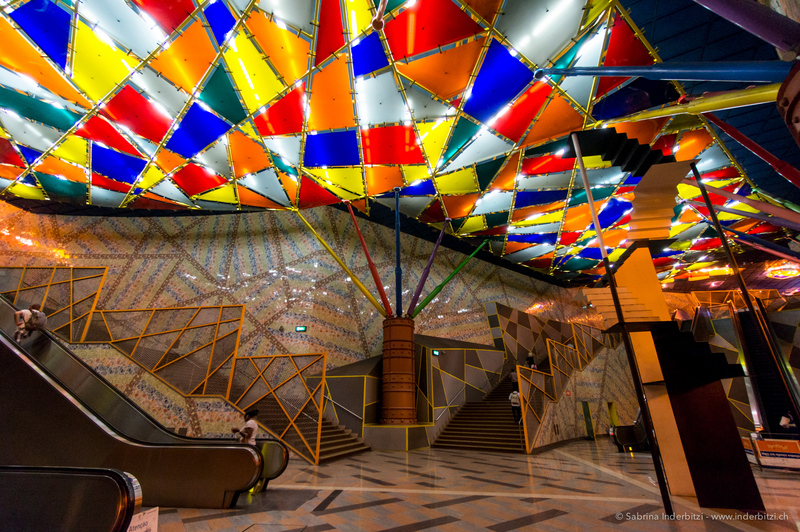 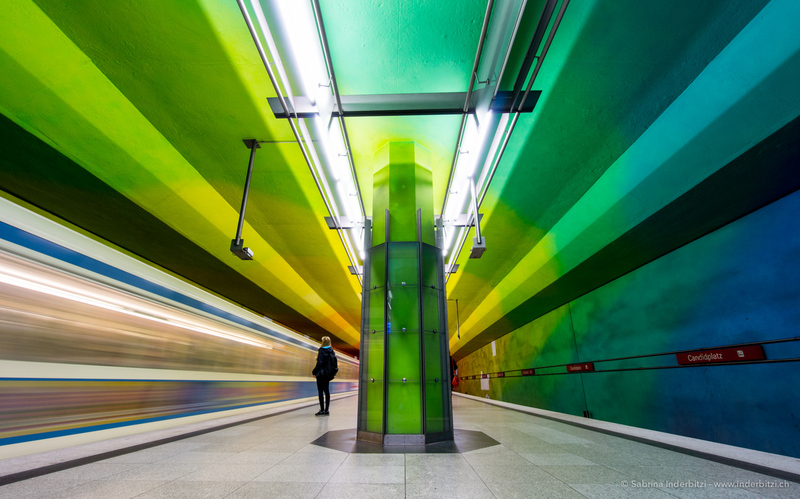 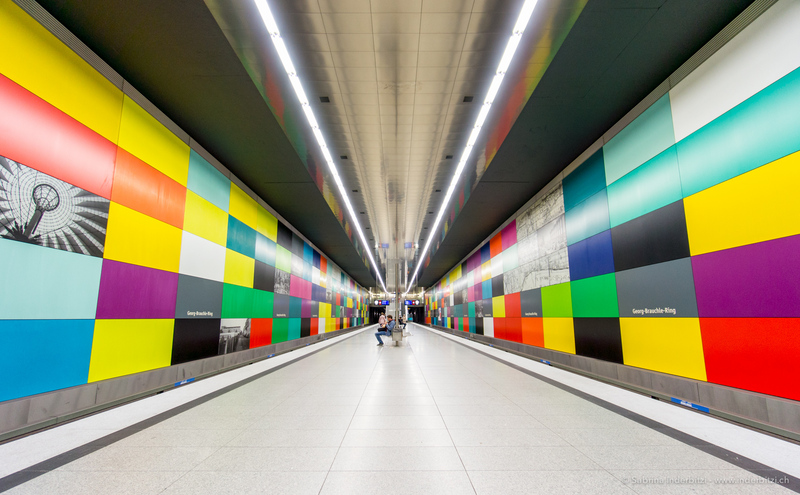 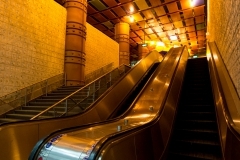 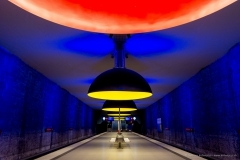 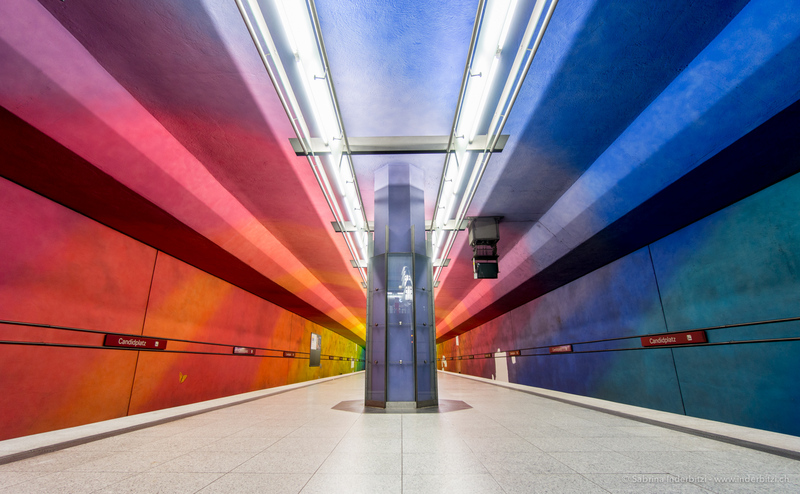 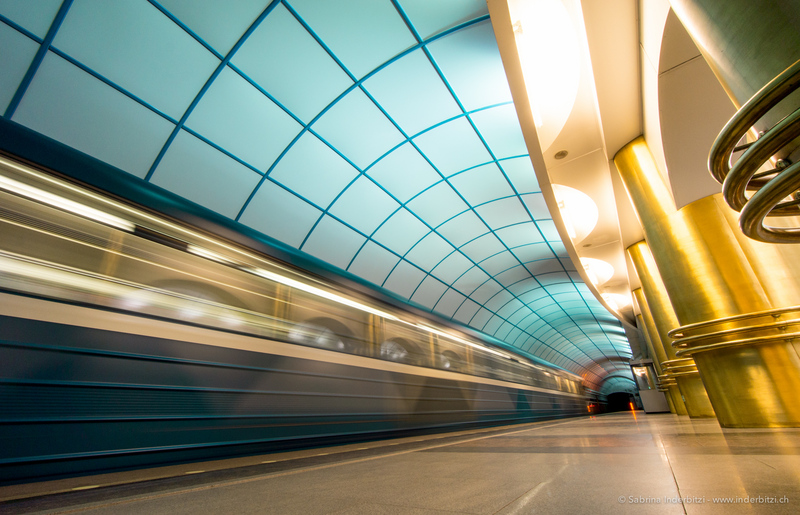 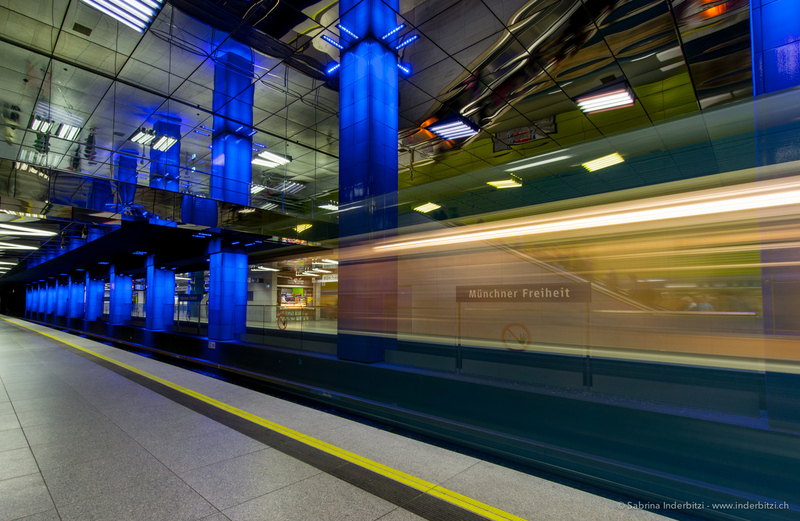 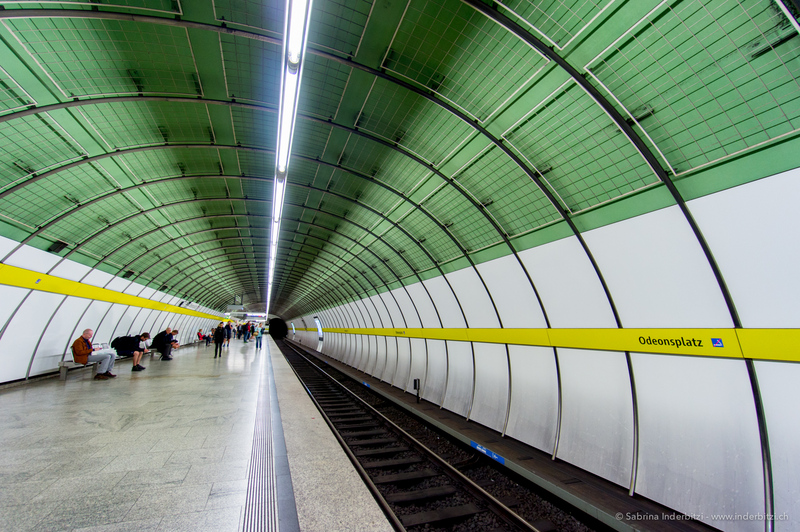 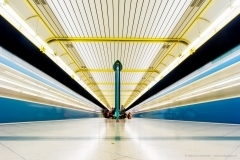 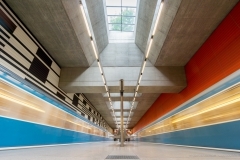 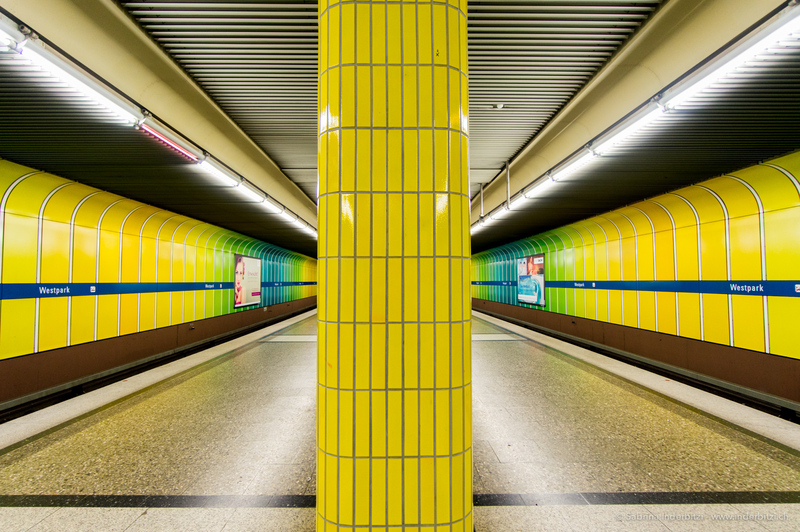 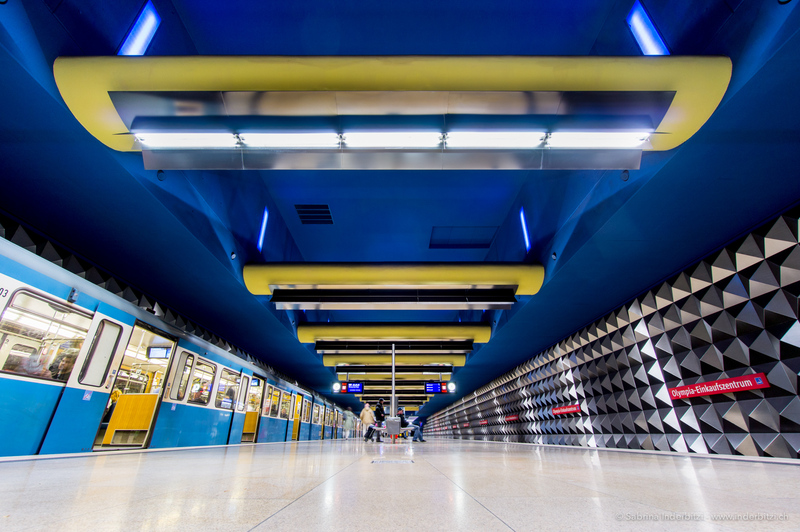 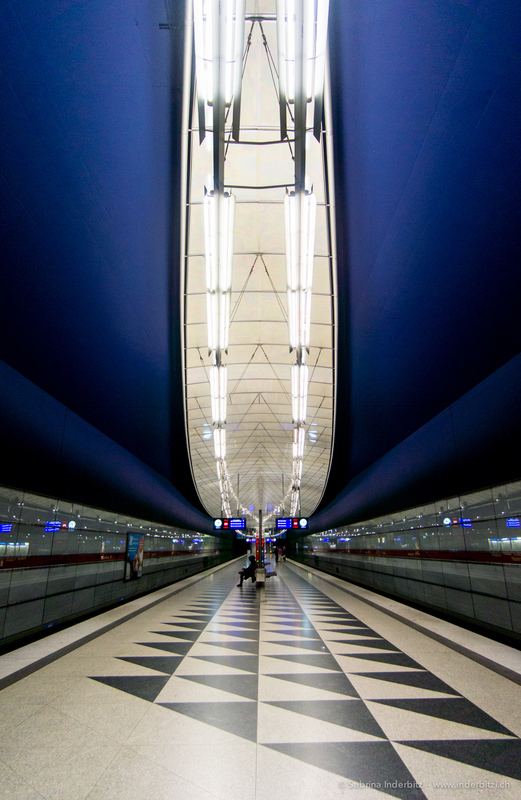 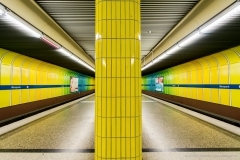 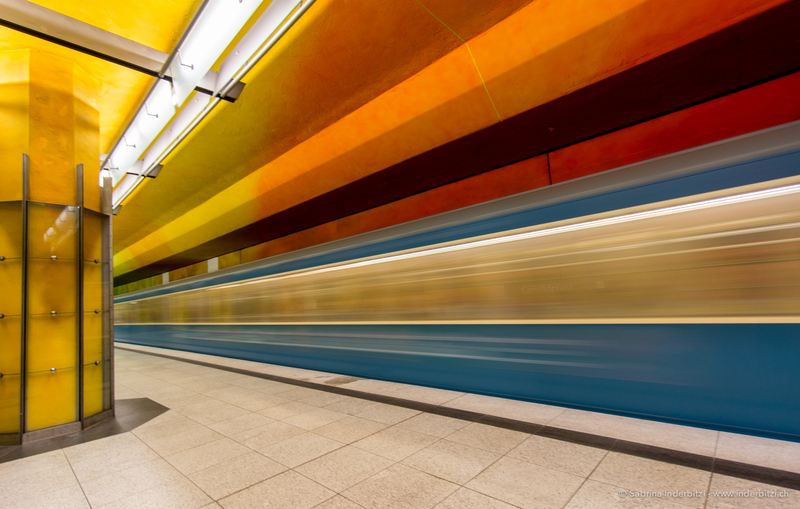 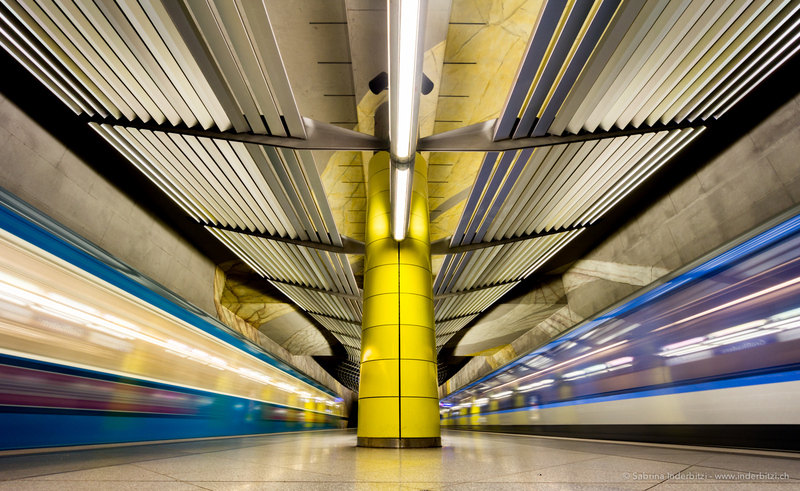 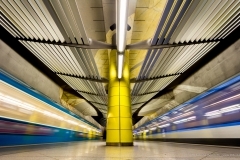 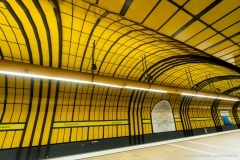 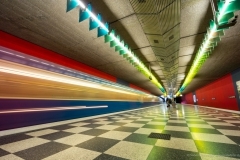 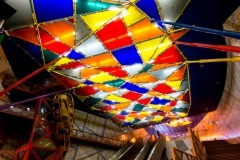 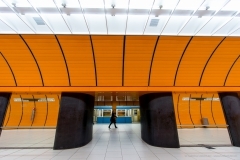 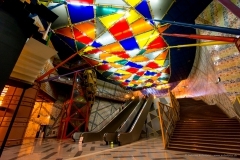 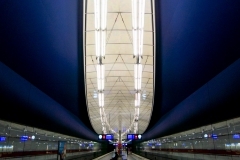 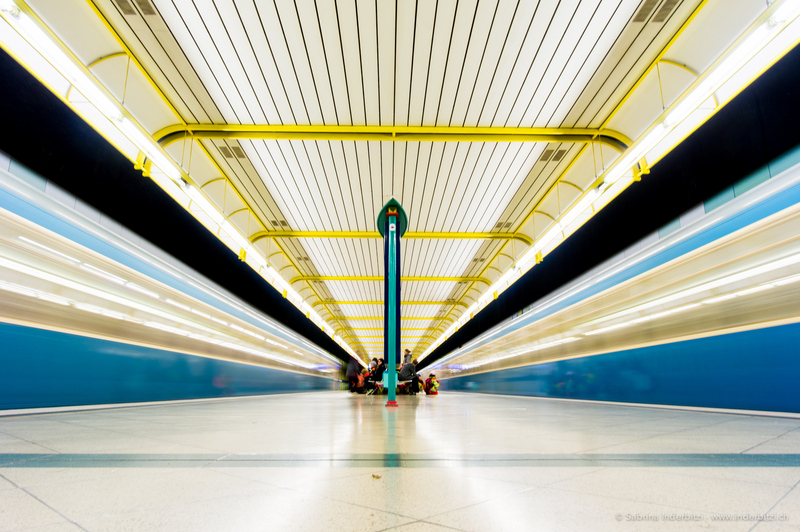 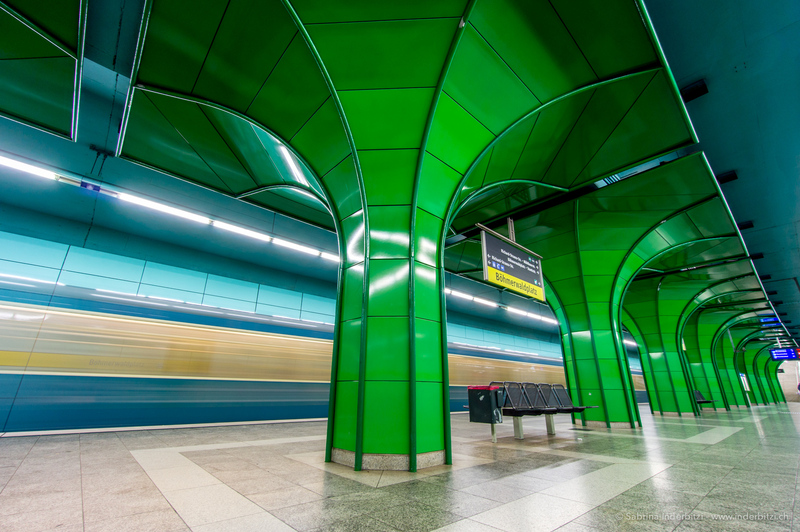 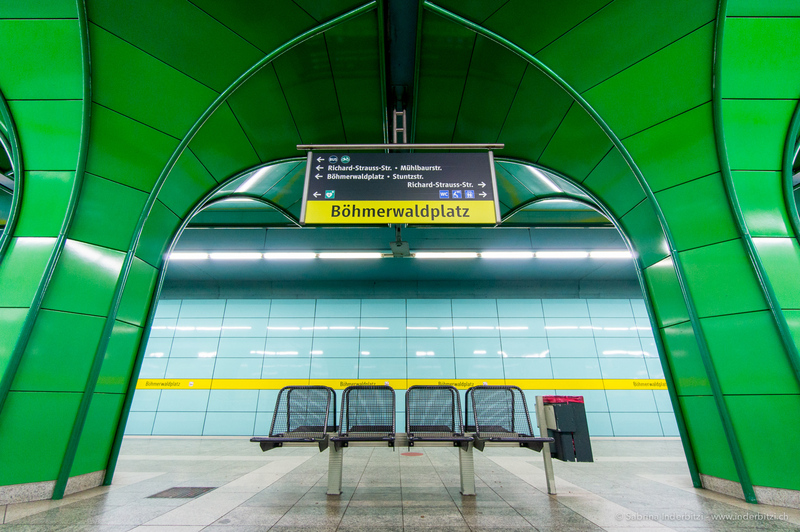 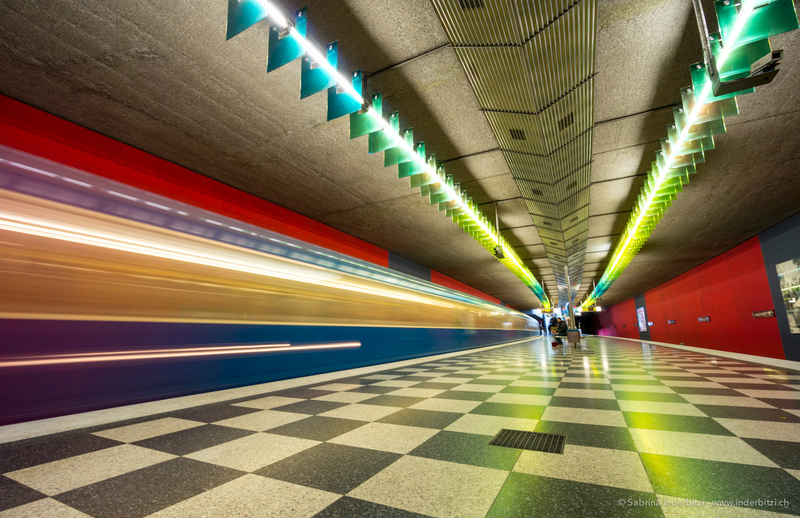 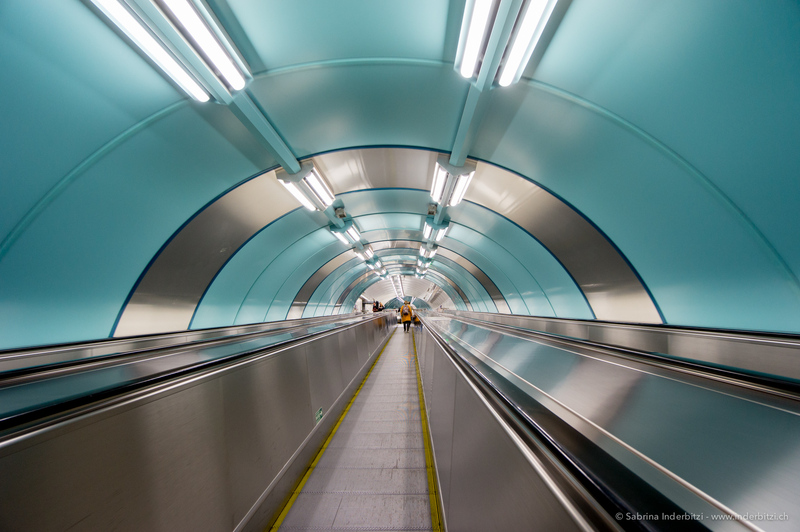 My aim is to photograph the most beautiful metro stations of the world. 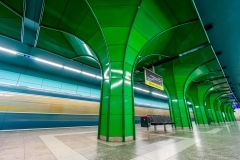 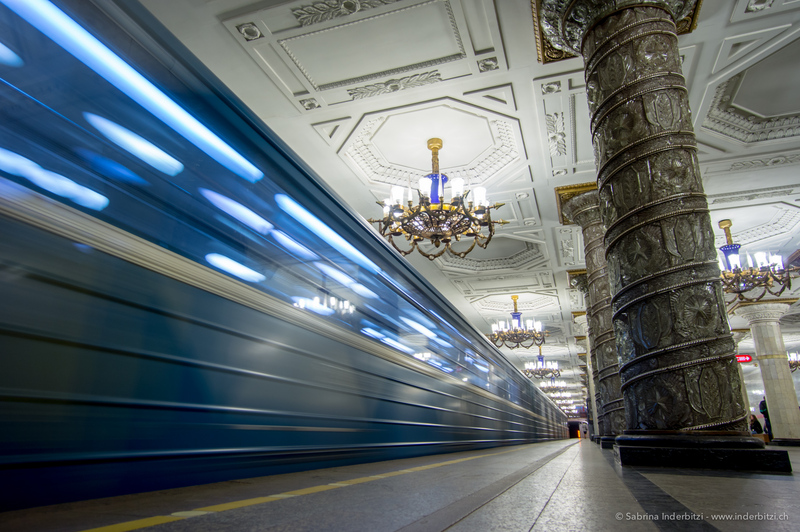 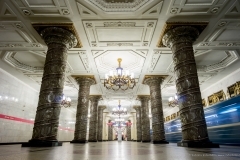 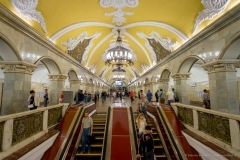 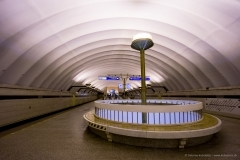 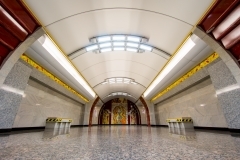 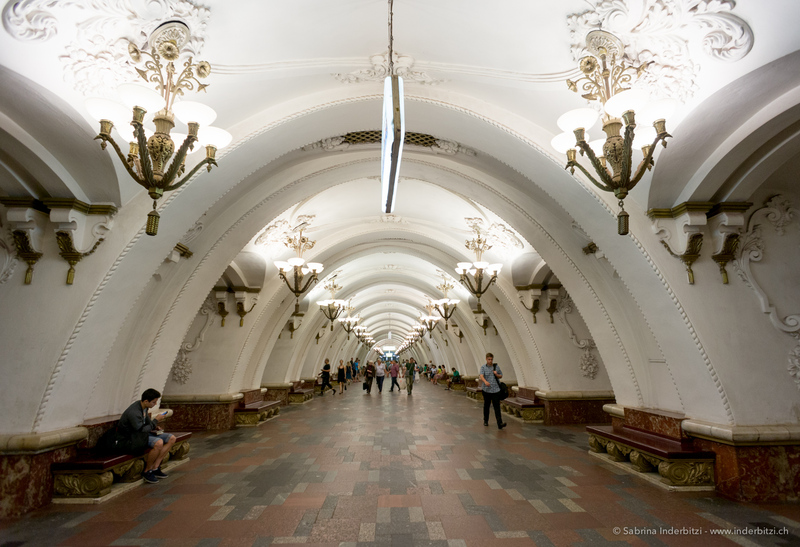 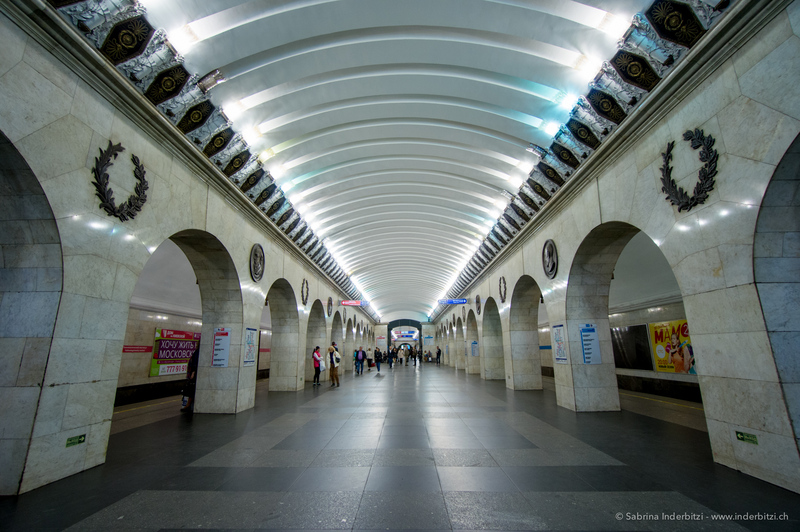 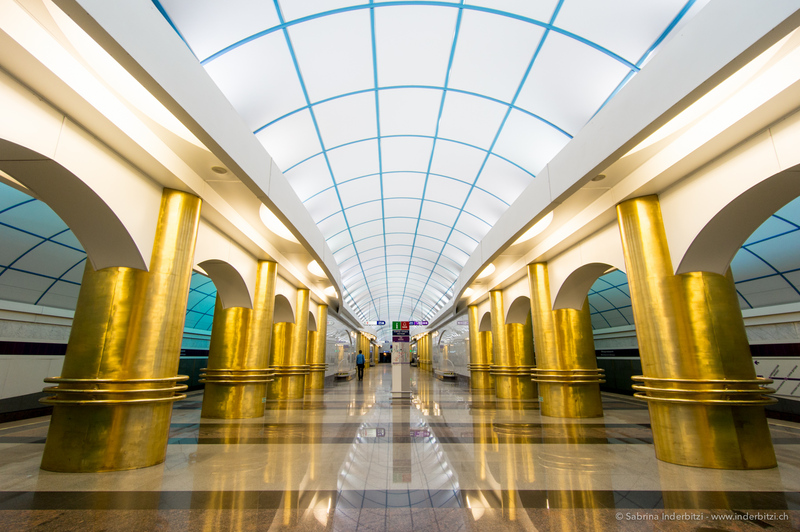 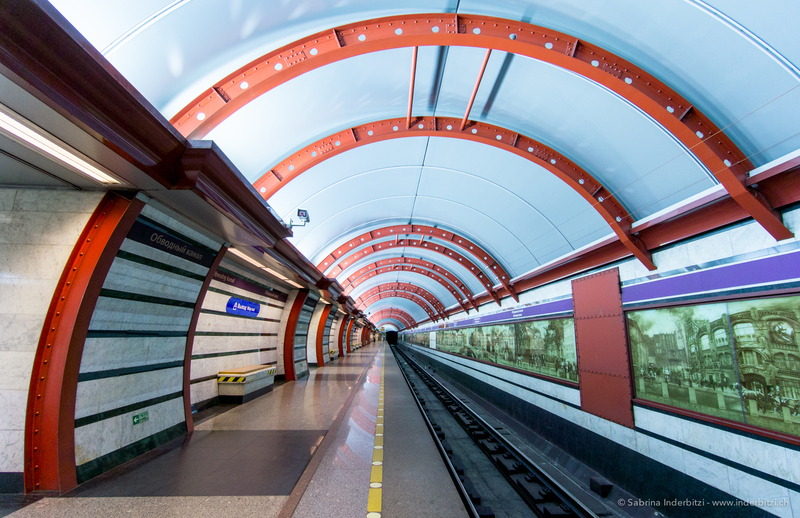 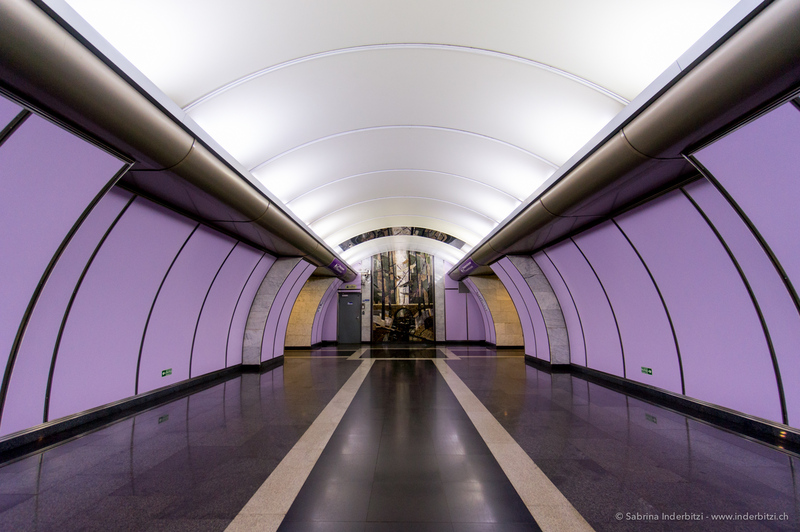 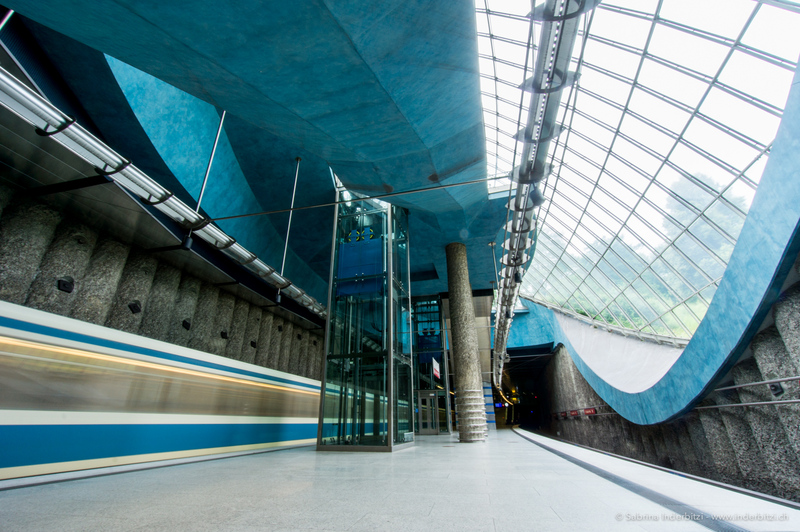 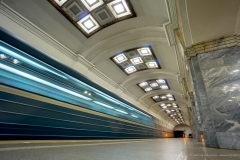 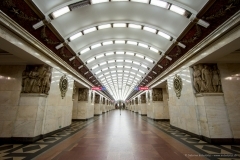 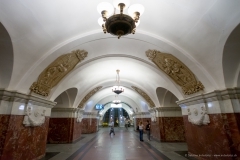 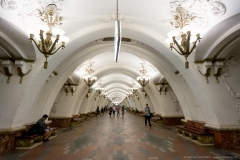 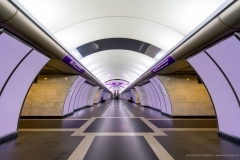 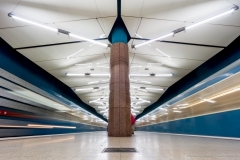 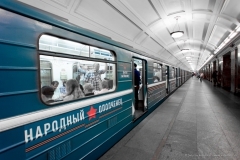 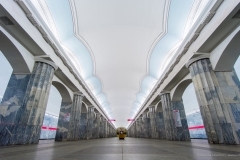 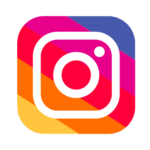 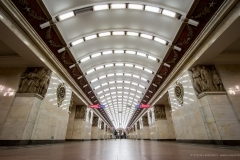 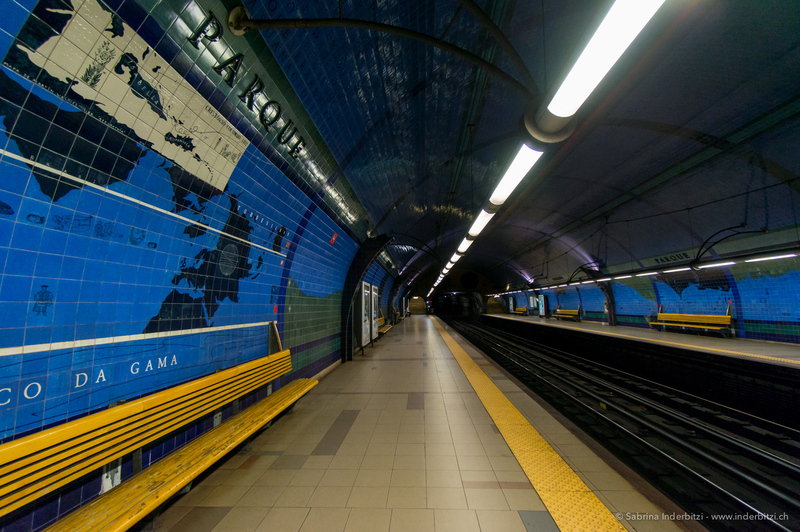 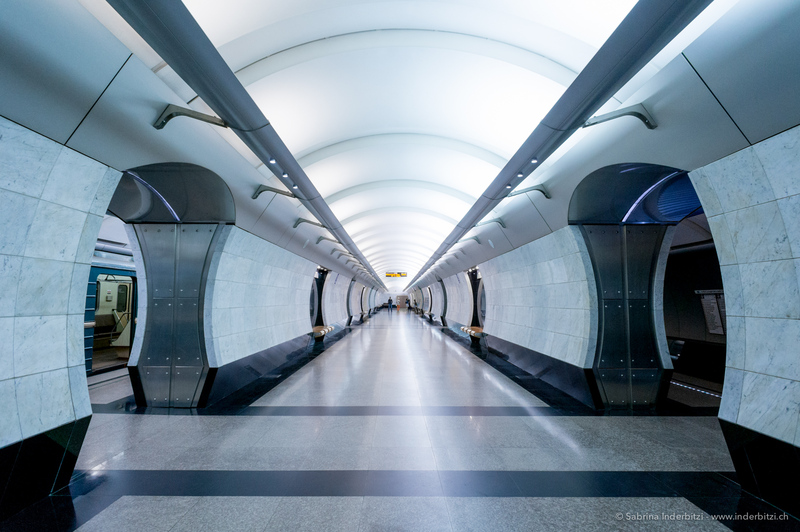 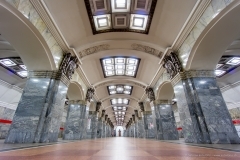 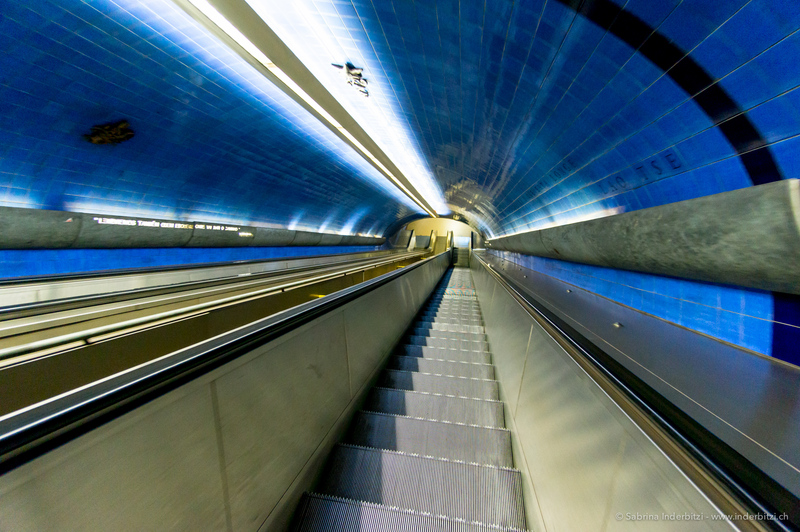 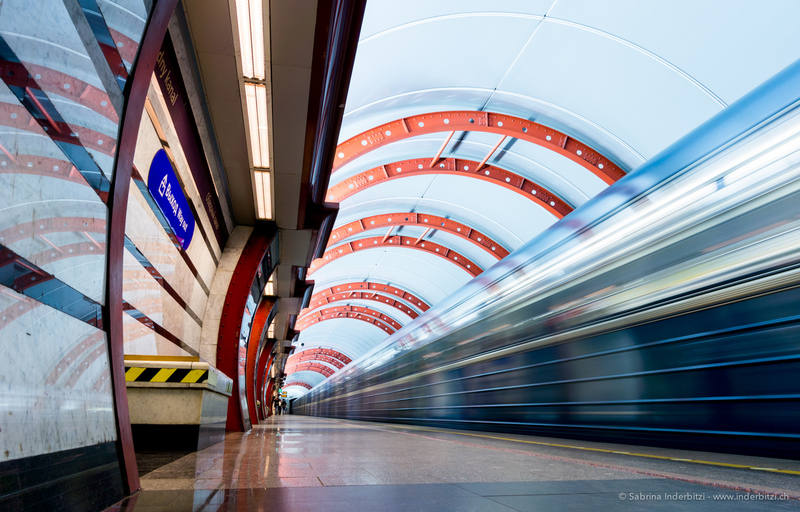 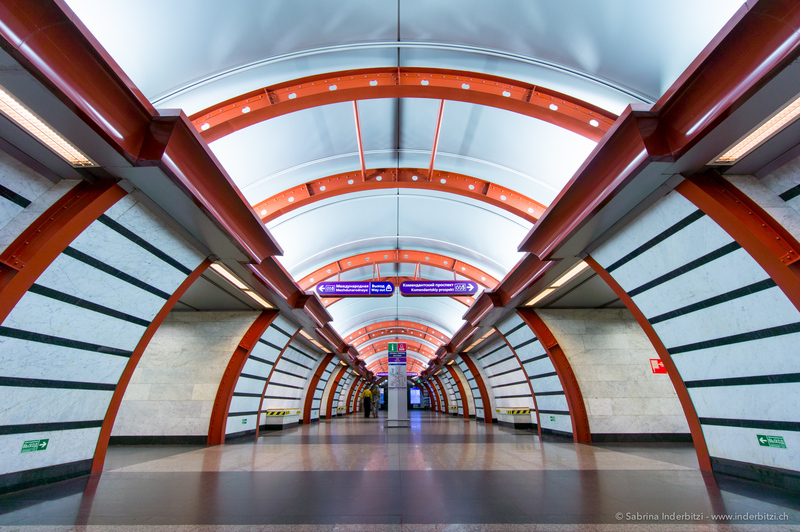 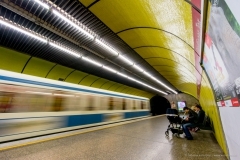 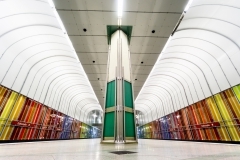 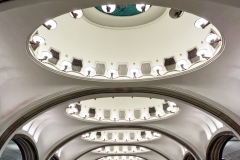 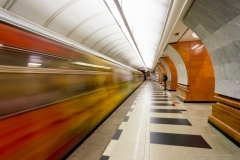 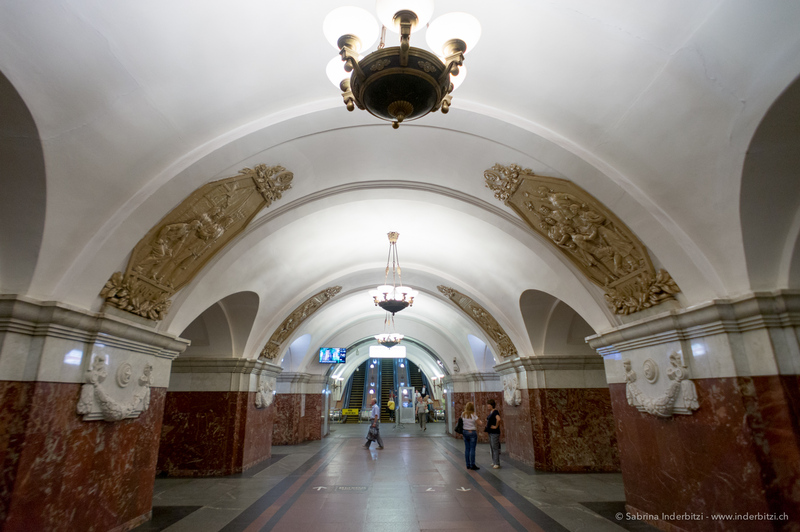 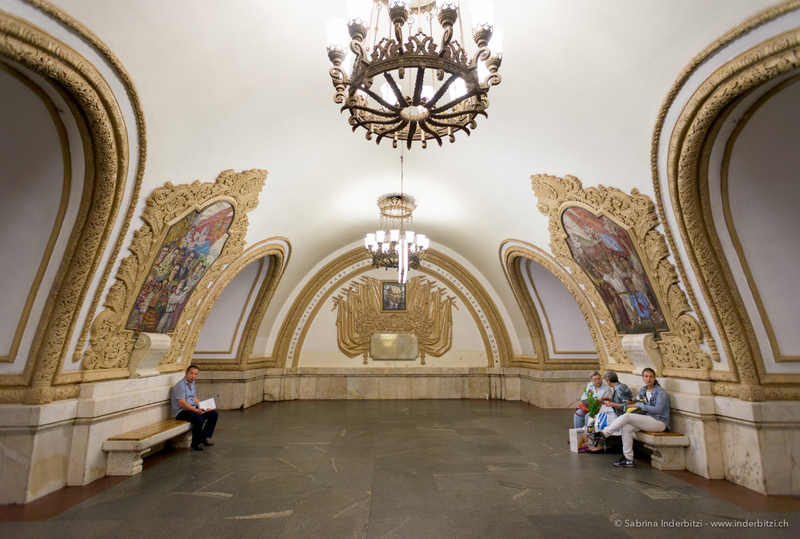 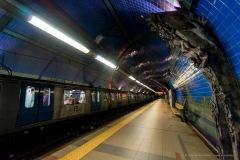 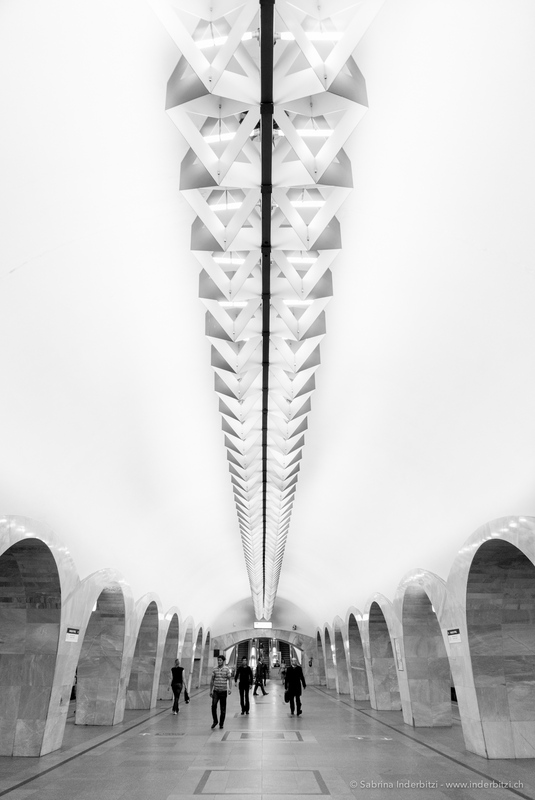 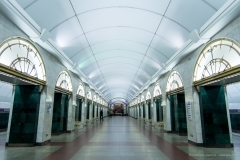 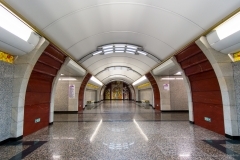 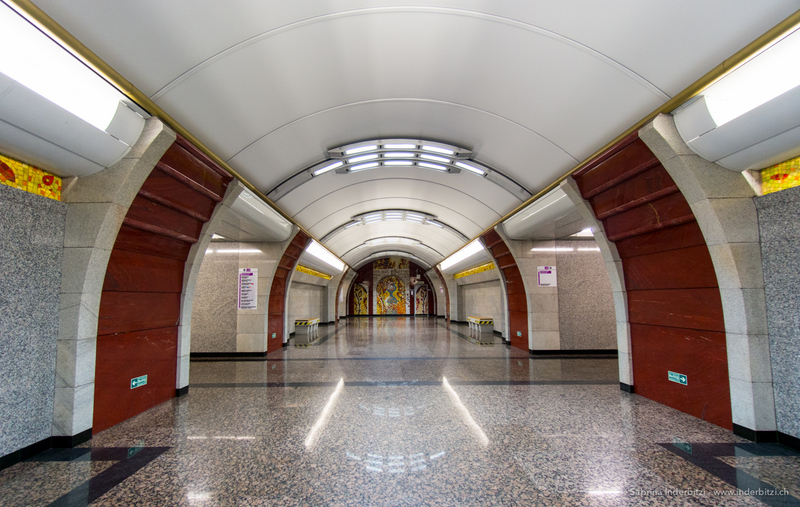 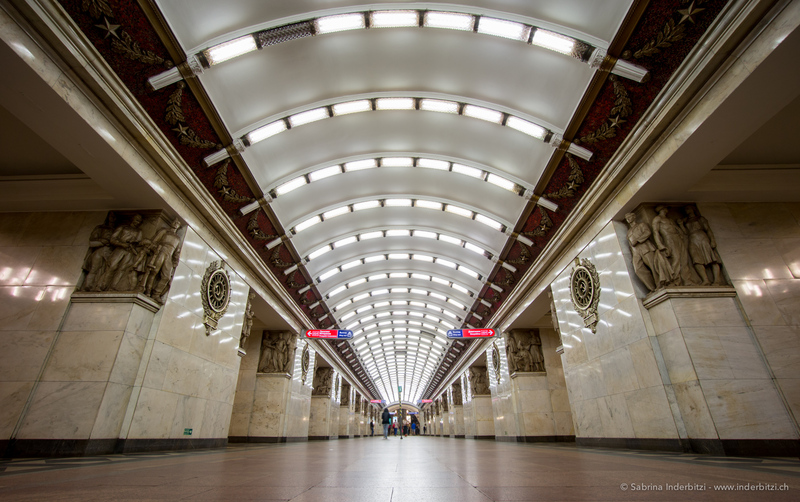 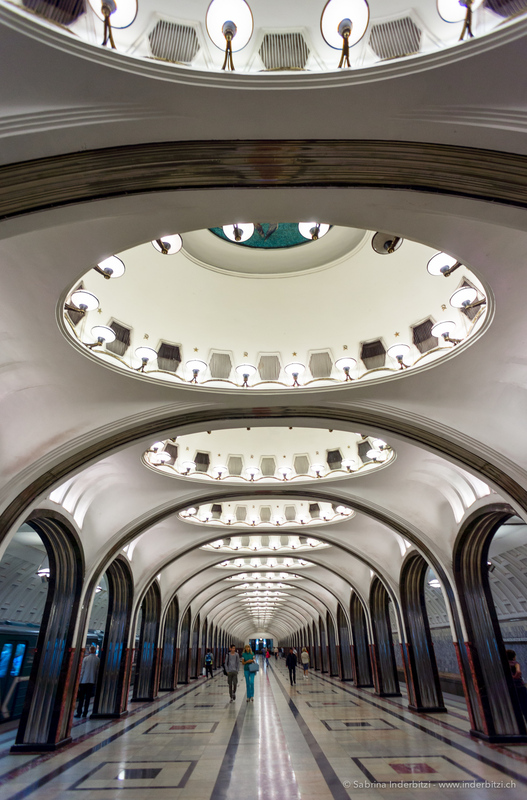 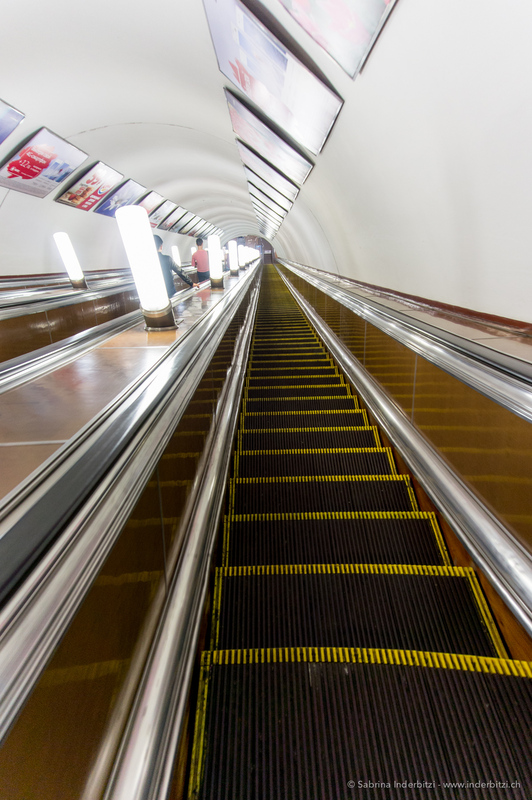 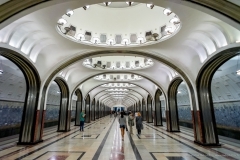 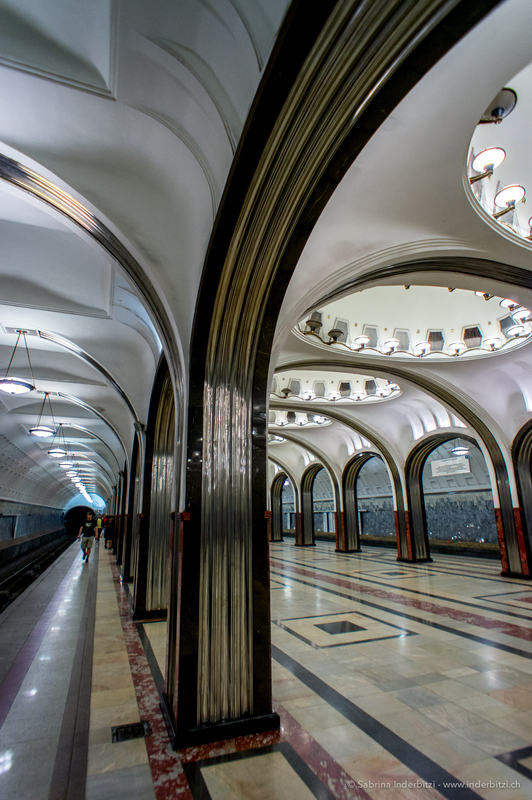 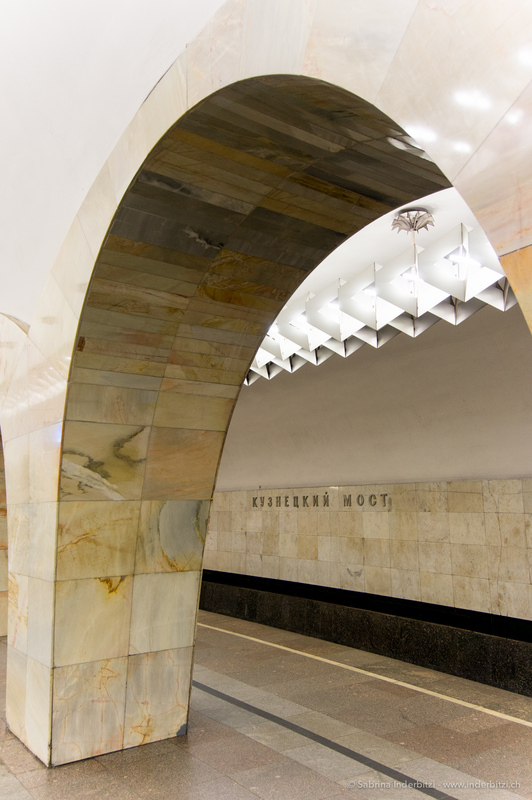 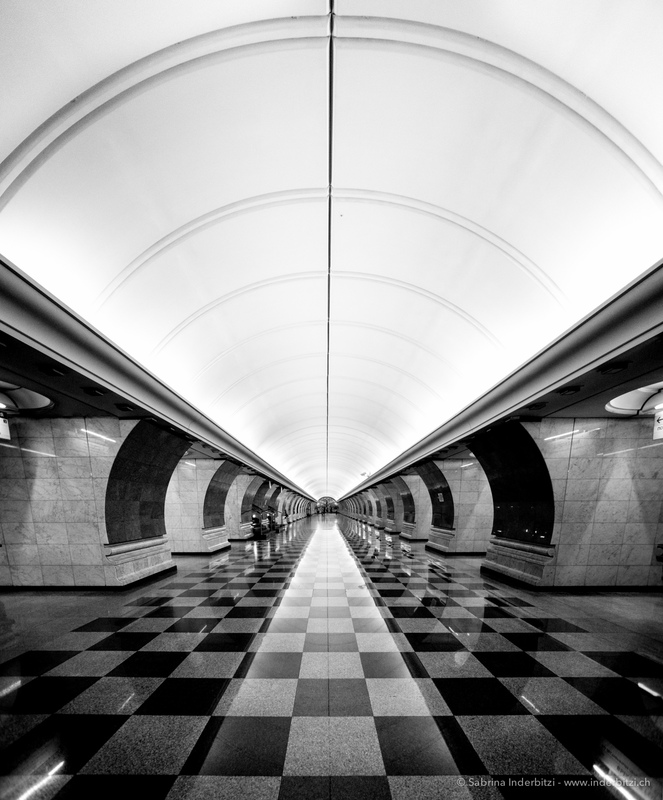 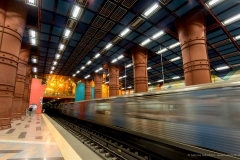 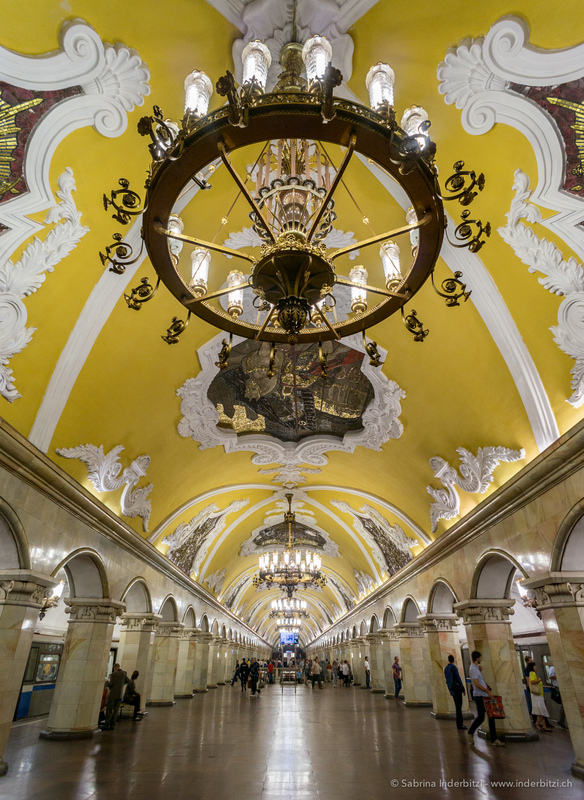 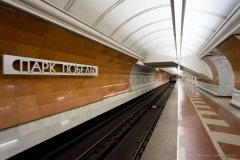 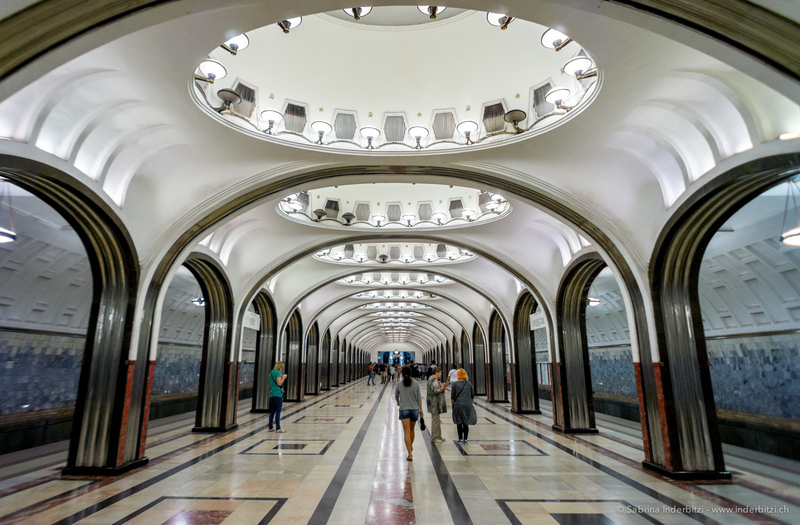 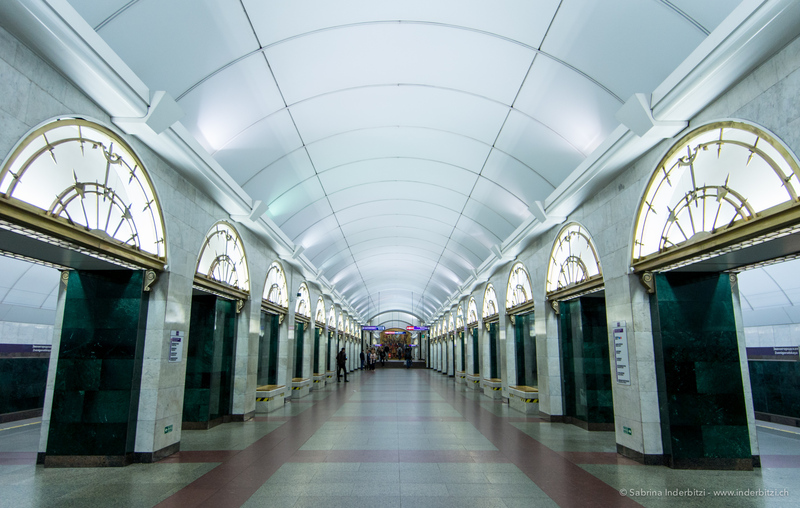 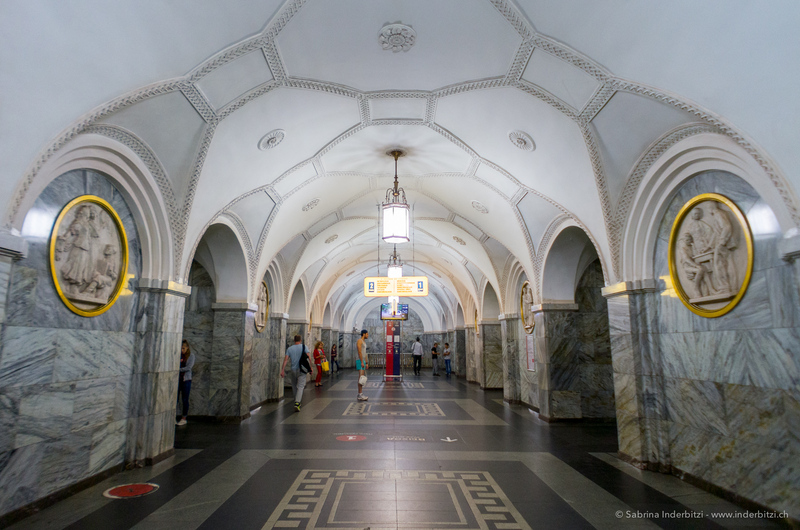 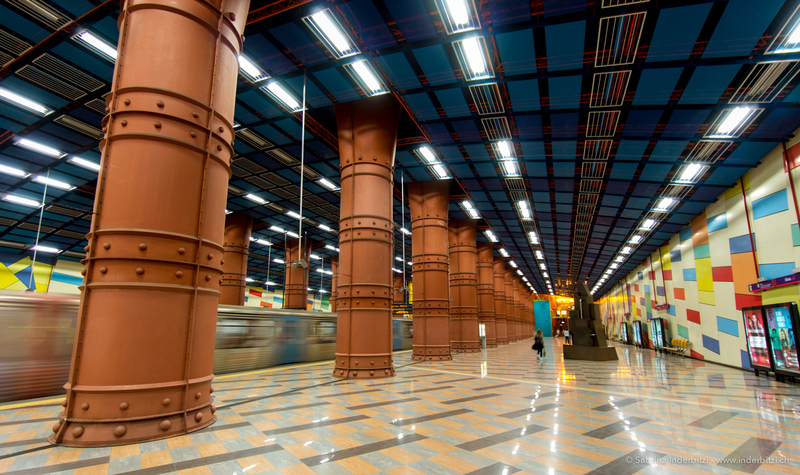 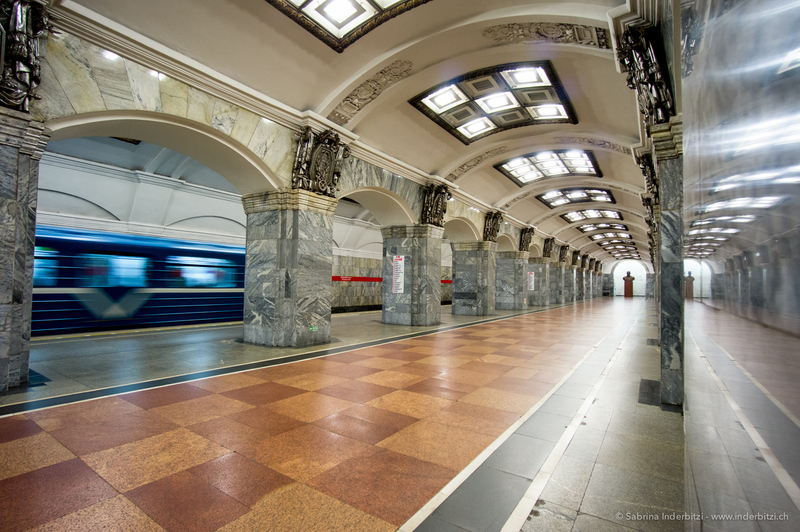 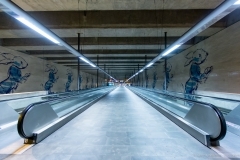 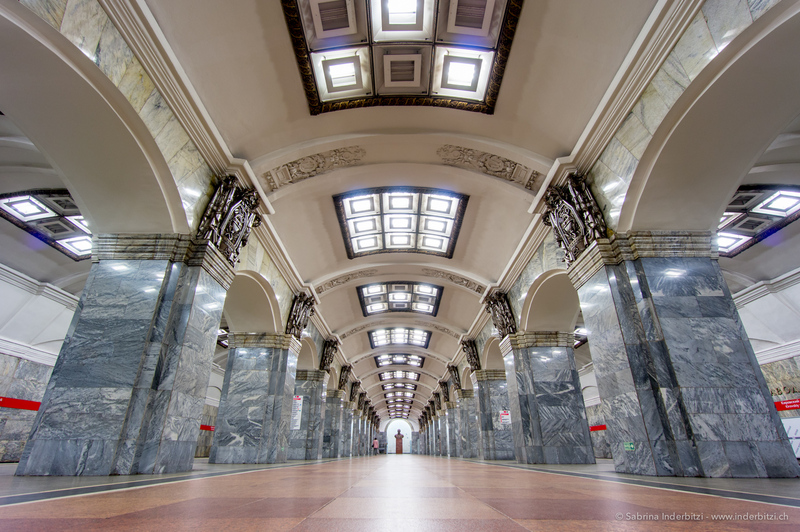 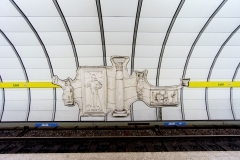 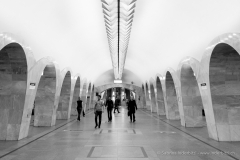 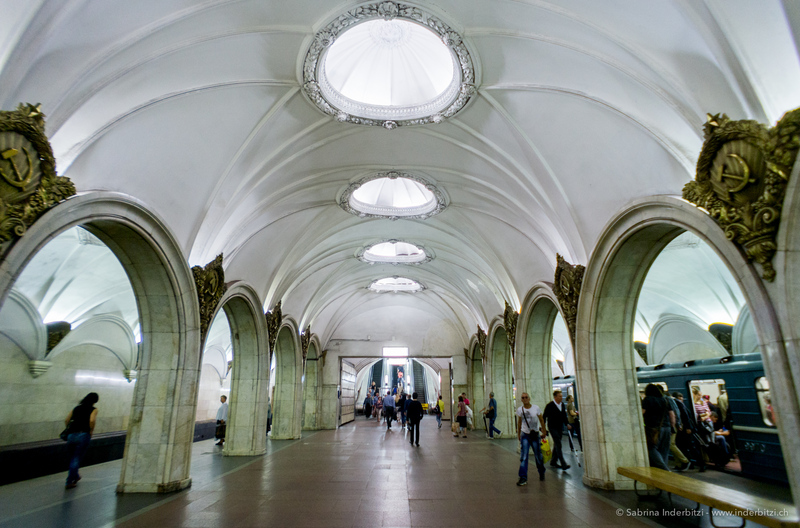 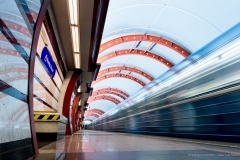 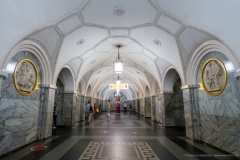 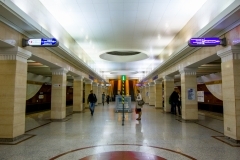 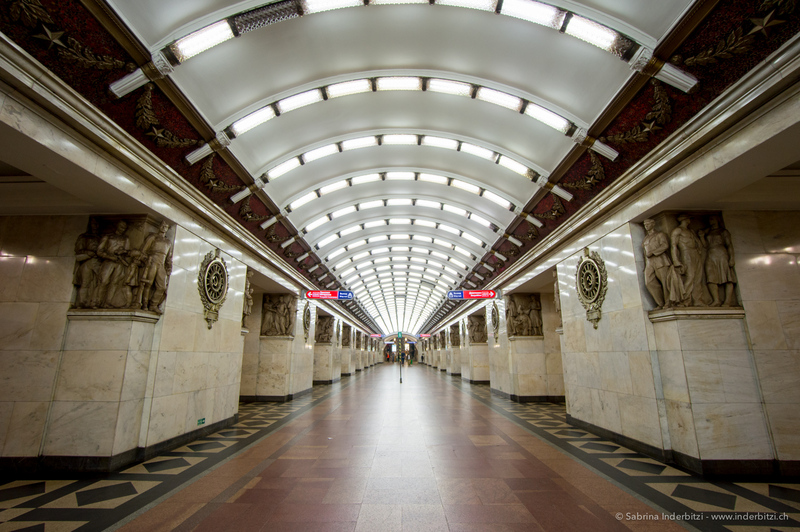 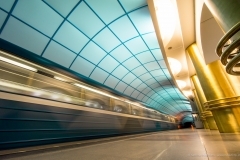 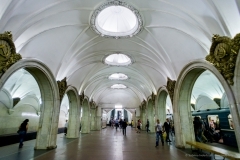 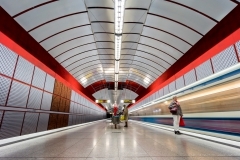 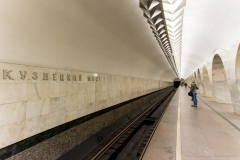 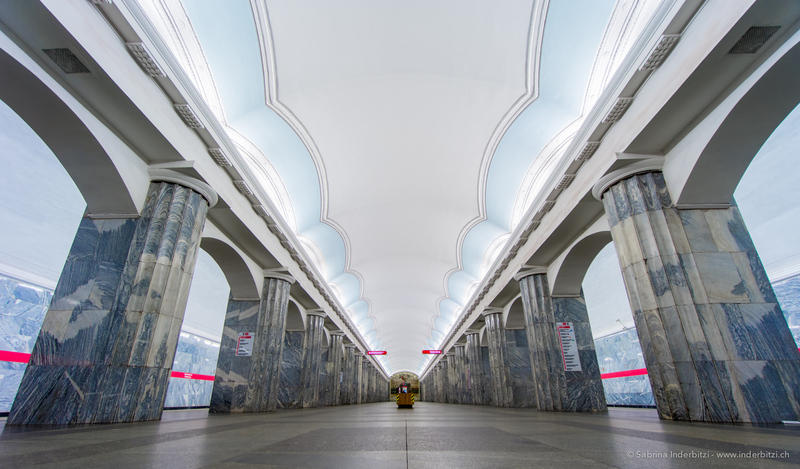 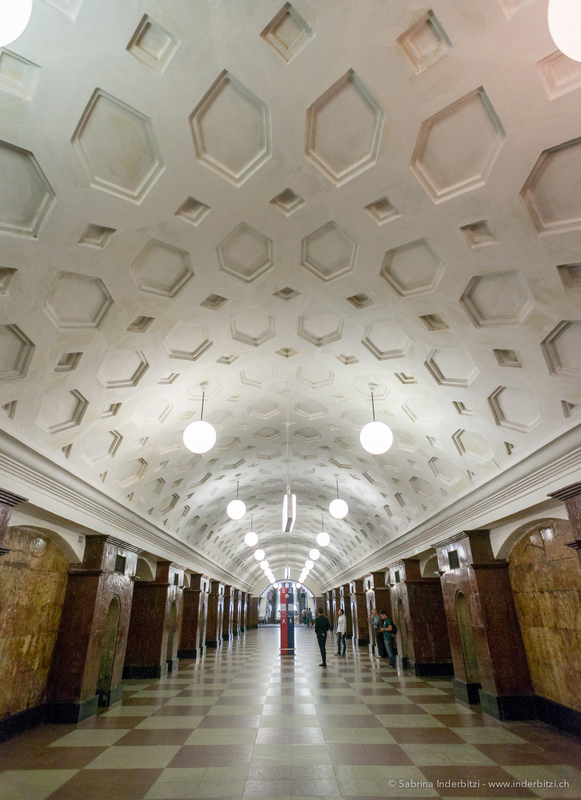 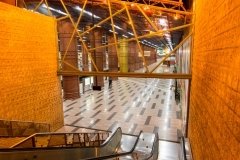 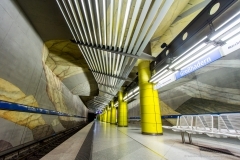 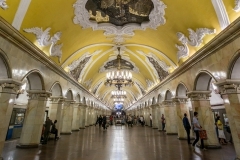 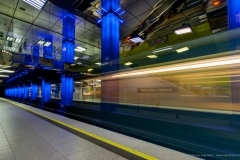 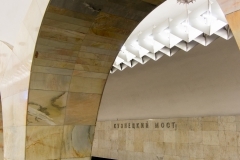 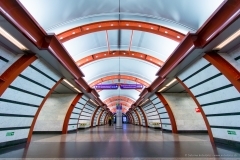 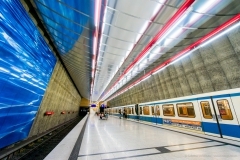 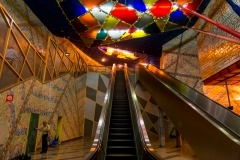 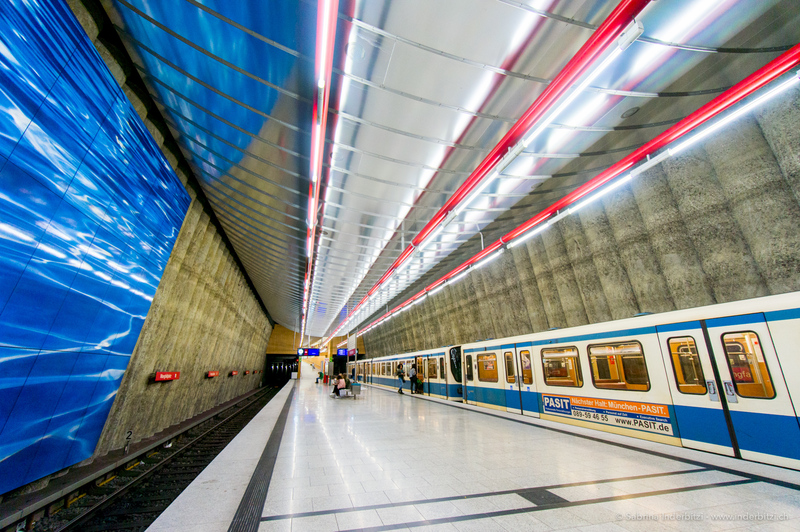 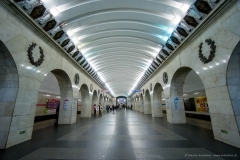 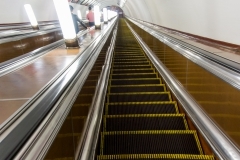 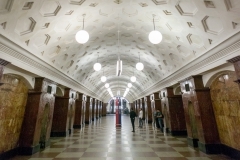 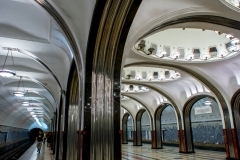 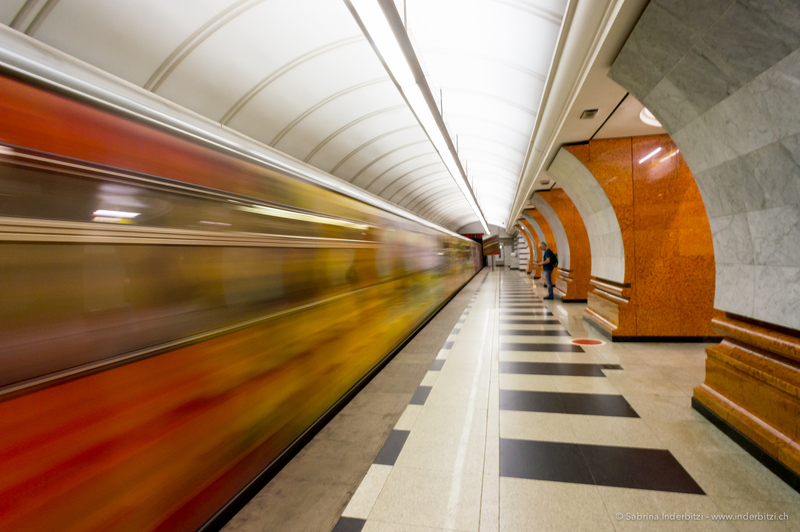 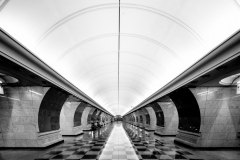 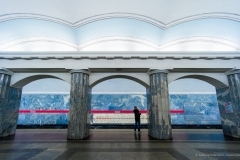 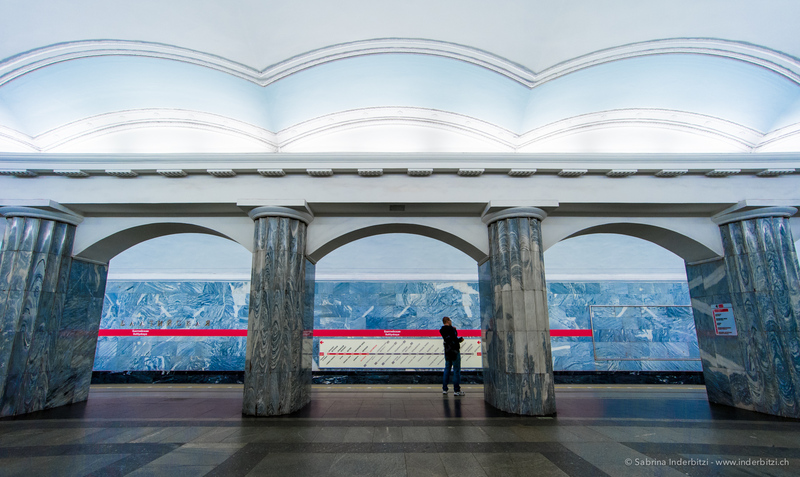 It all started with a citytrip to Moscow, where I was excited by the metro stations and I found out that there are a lot of nice underground stations all over the world. 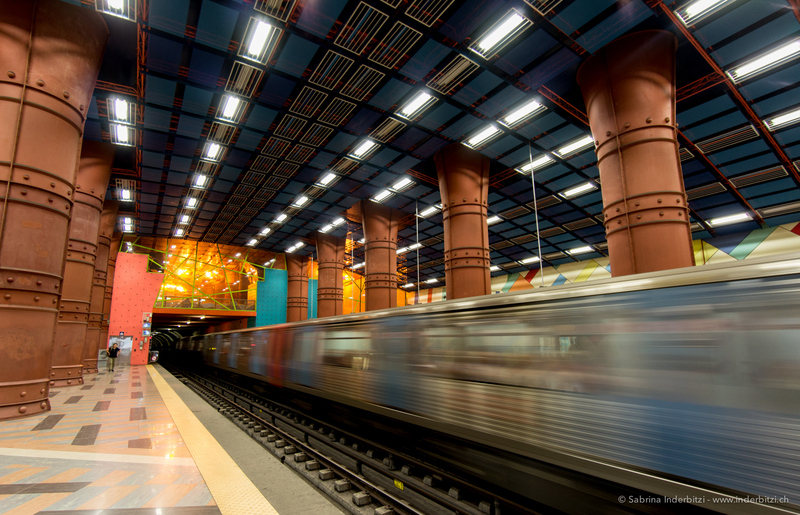 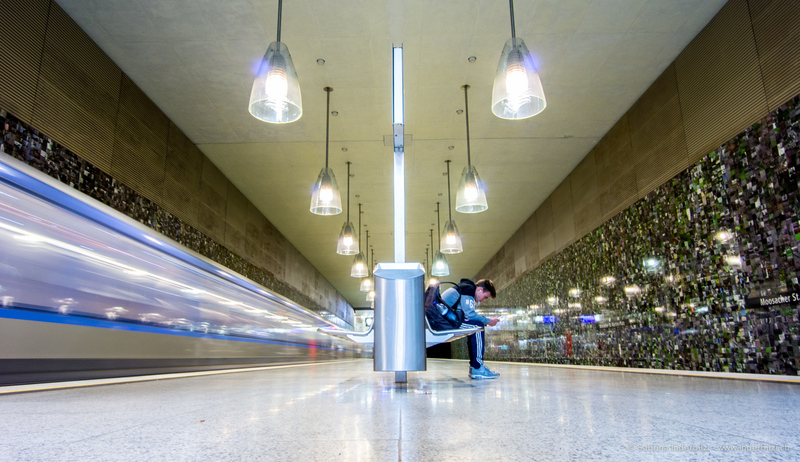 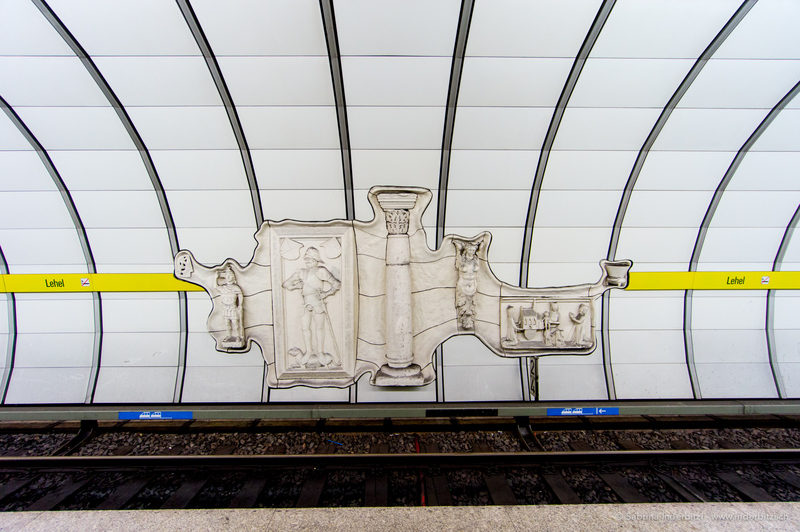 I decided to do a photo project on metro station. 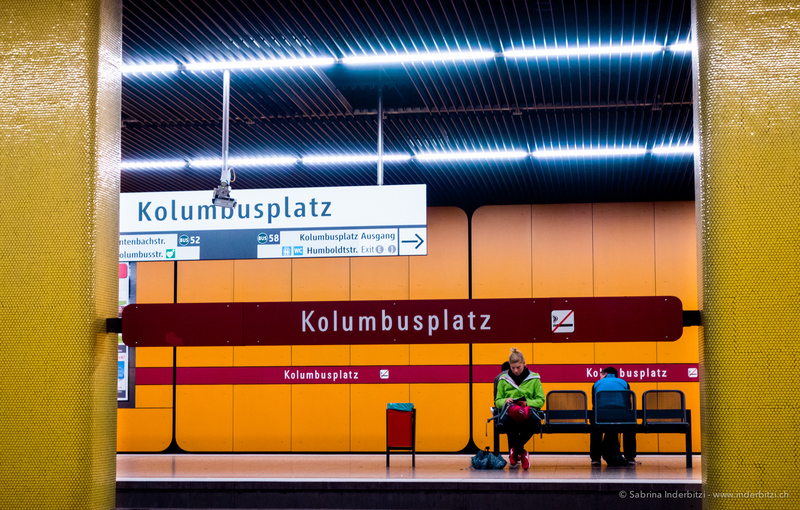 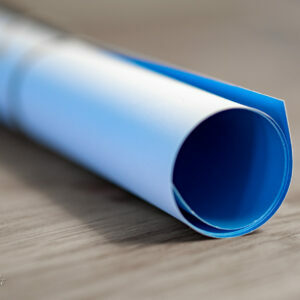 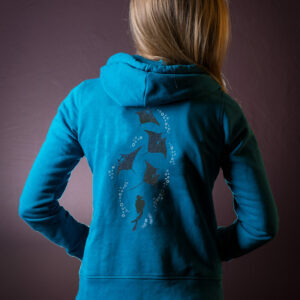 Wie alles begann hier im Blog und beim zweiten Besuch. 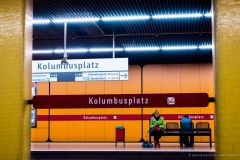 Mehr dazu im hier im Blog.